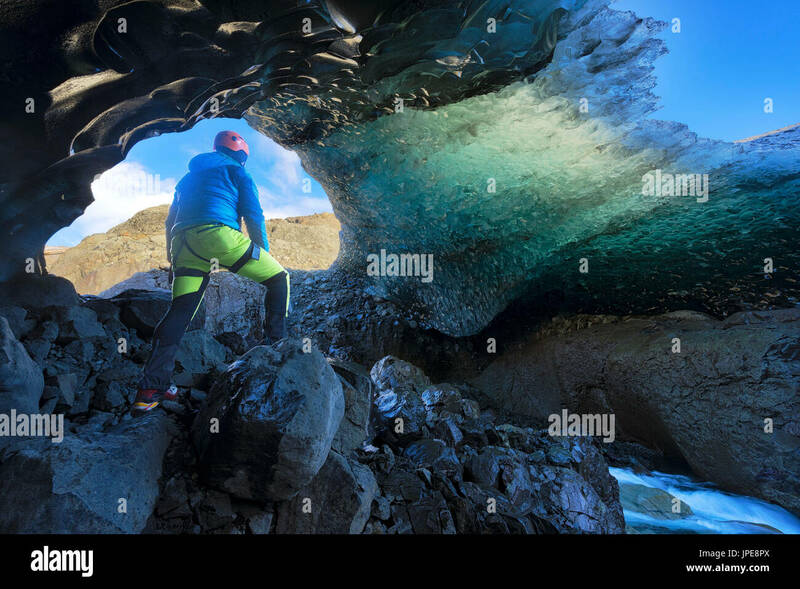 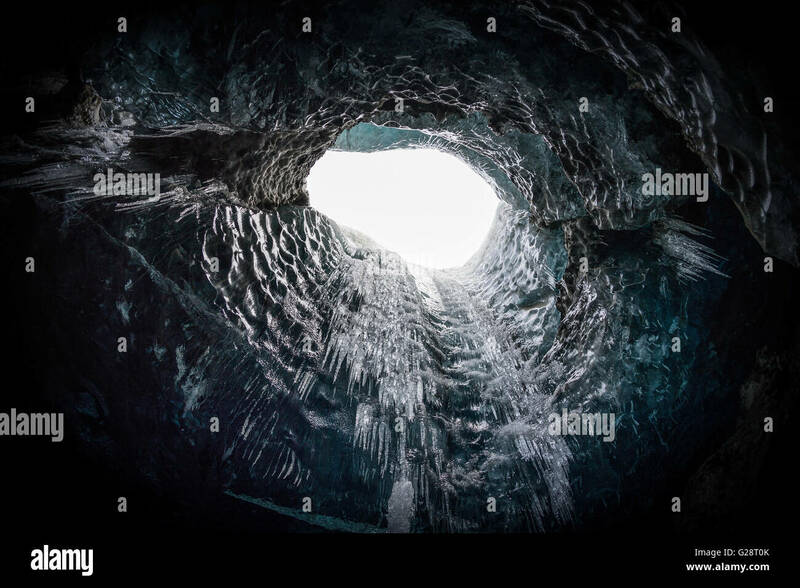 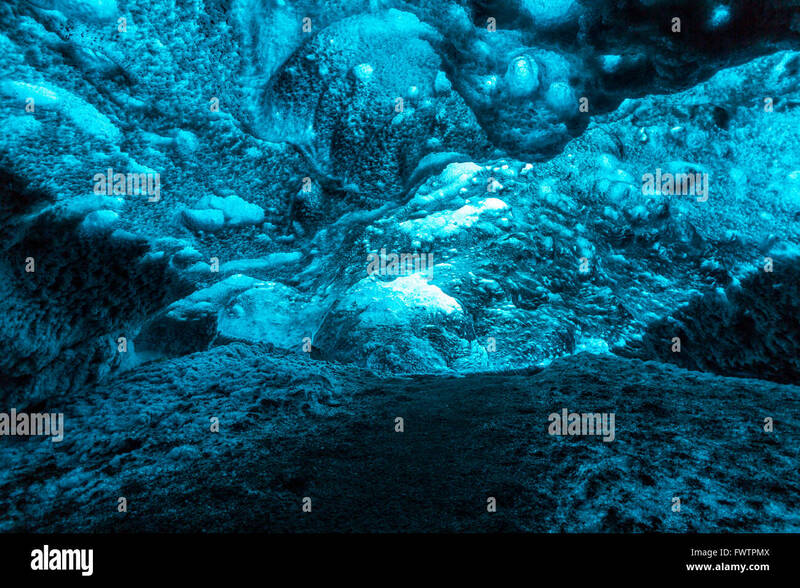 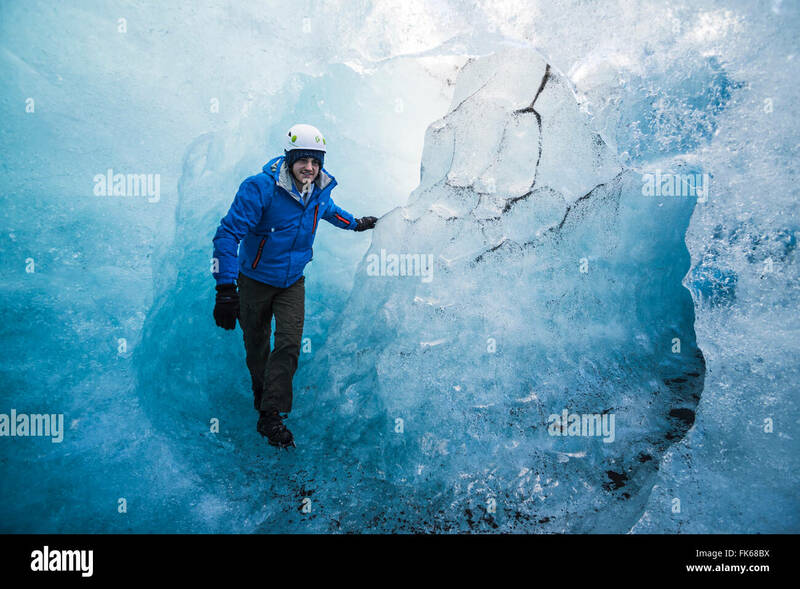 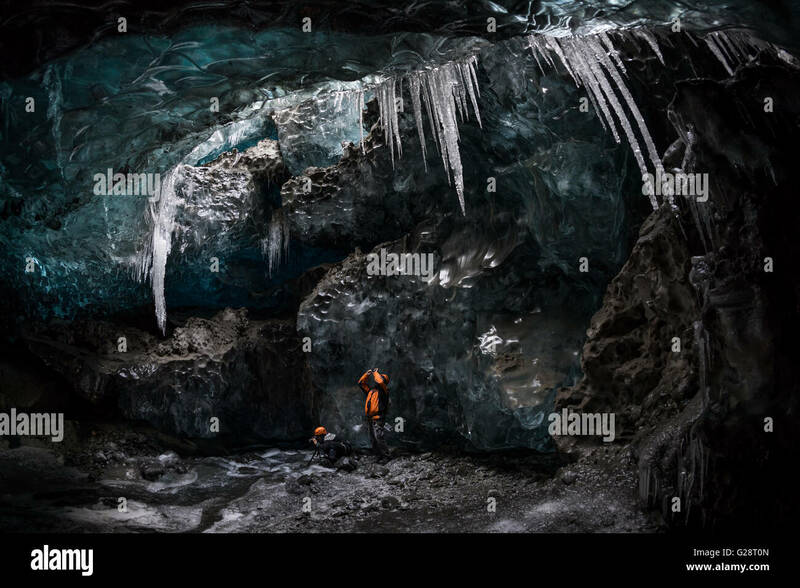 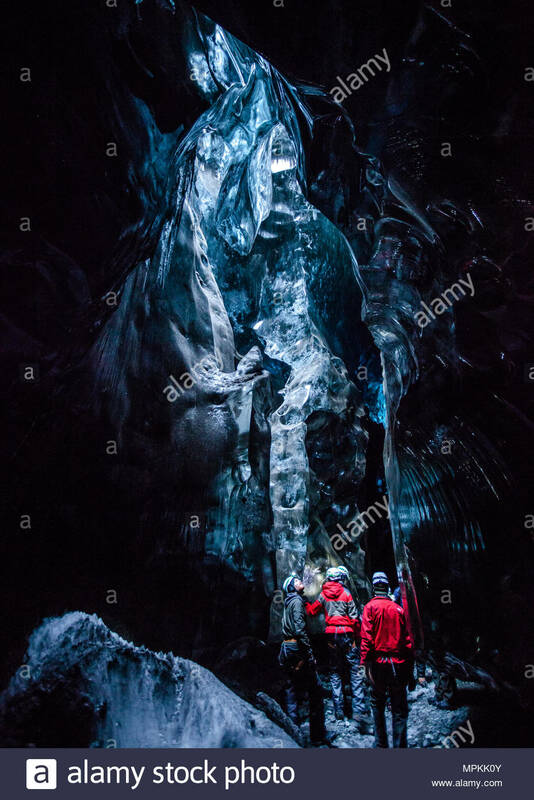 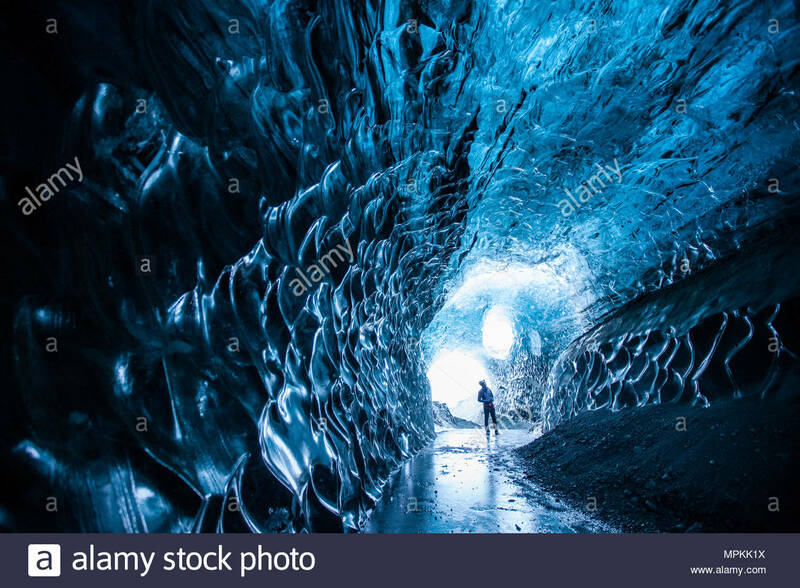 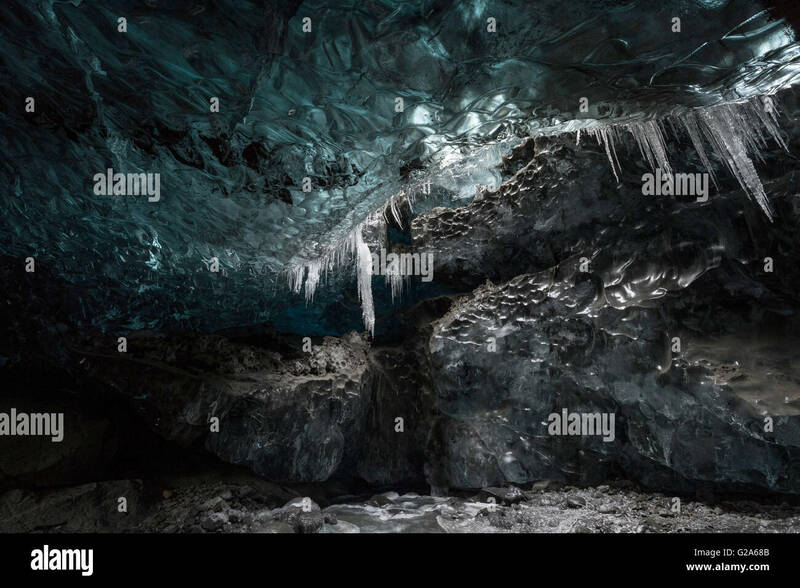 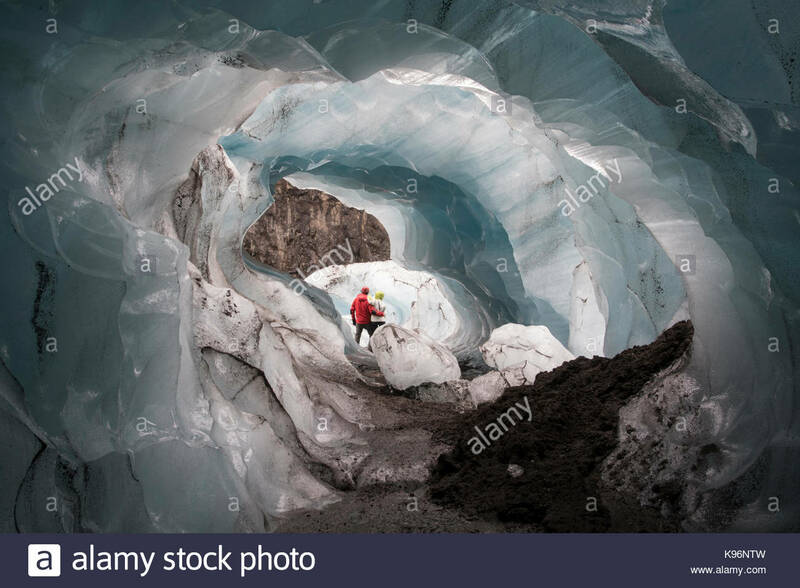 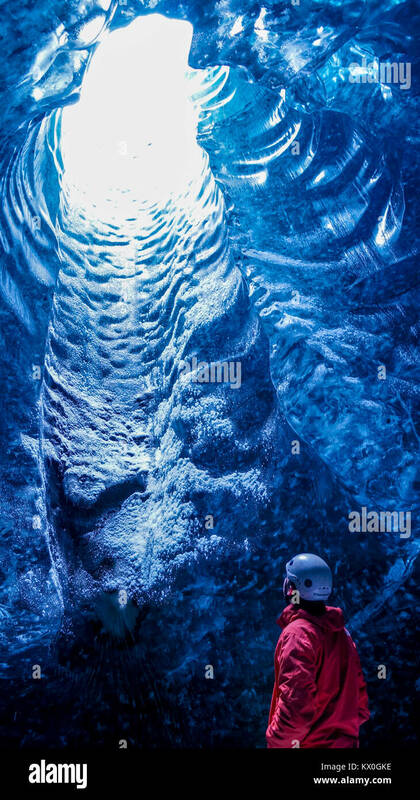 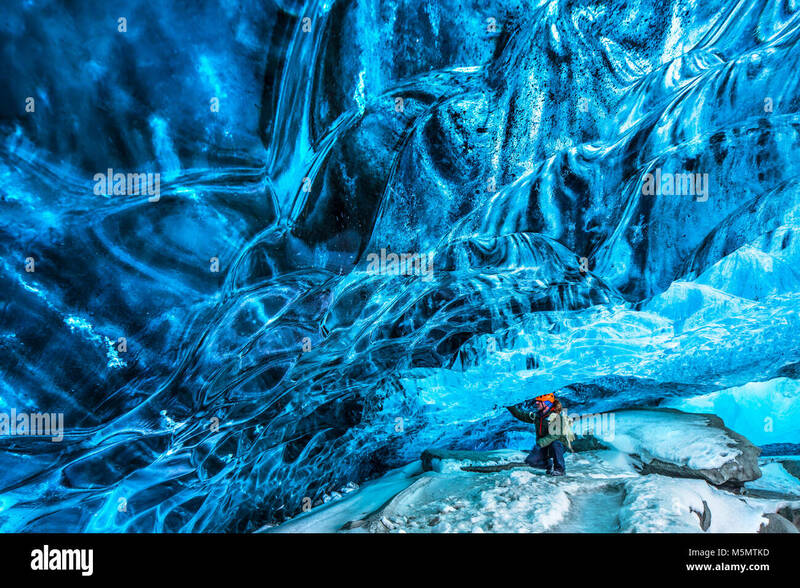 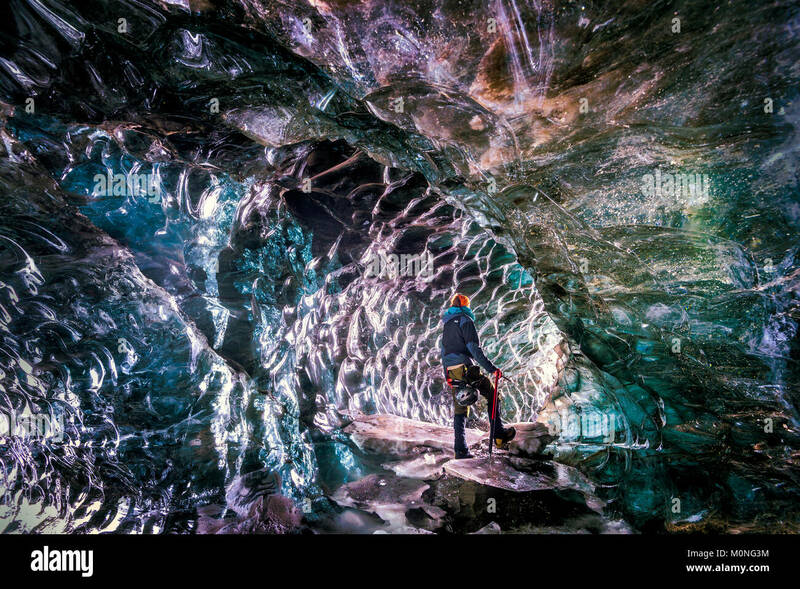 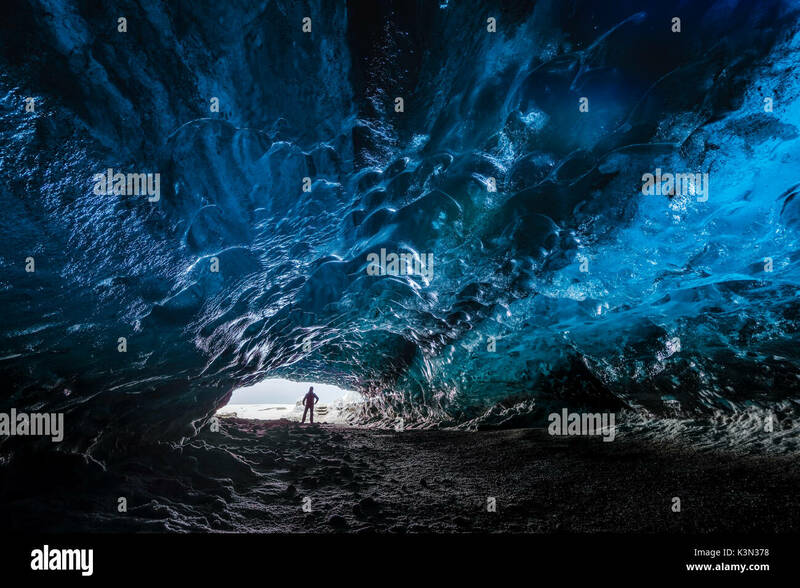 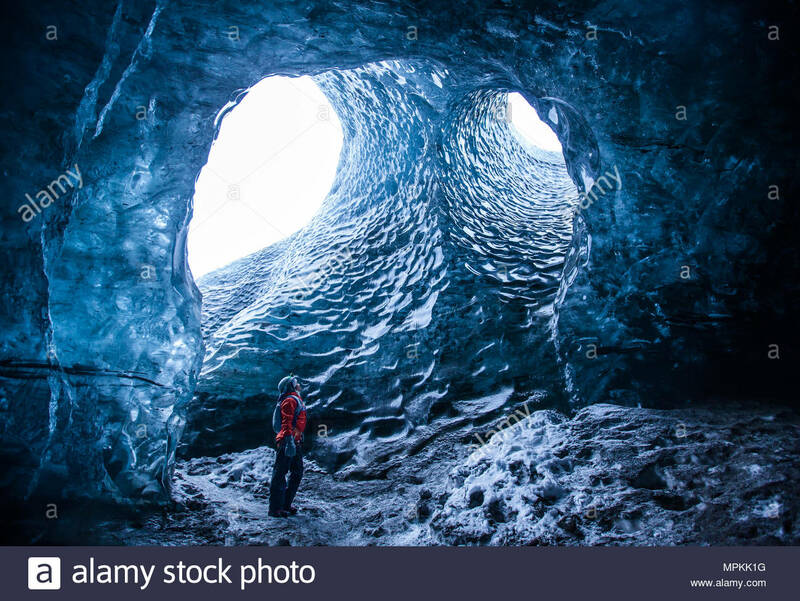 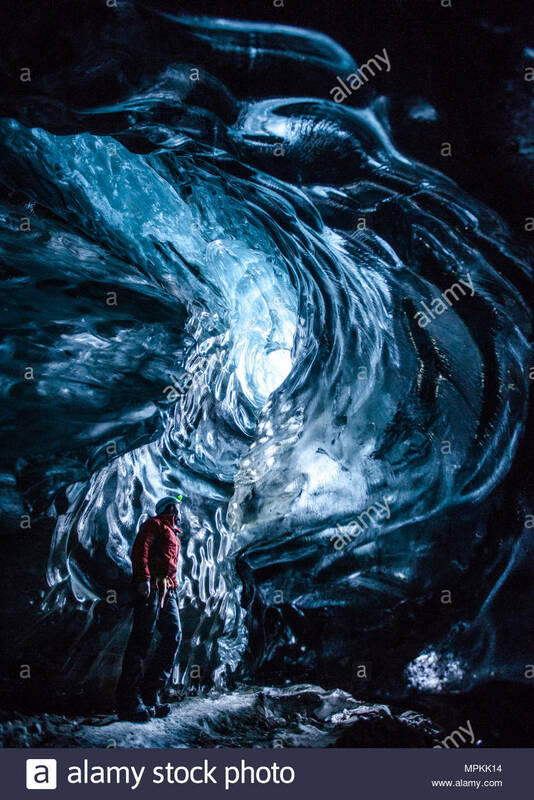 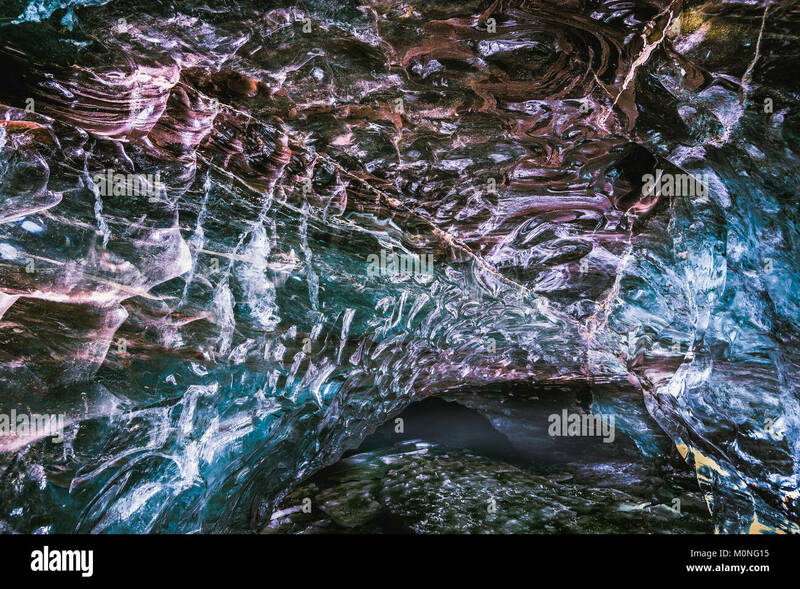 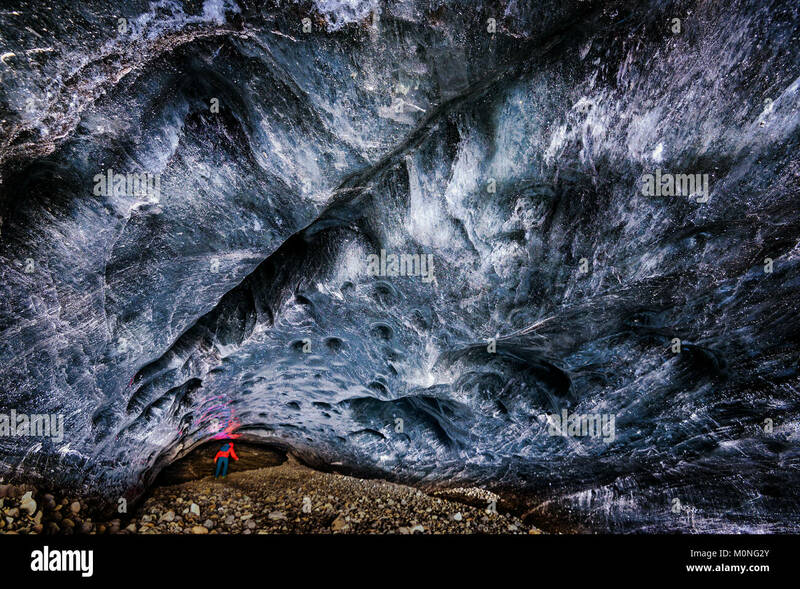 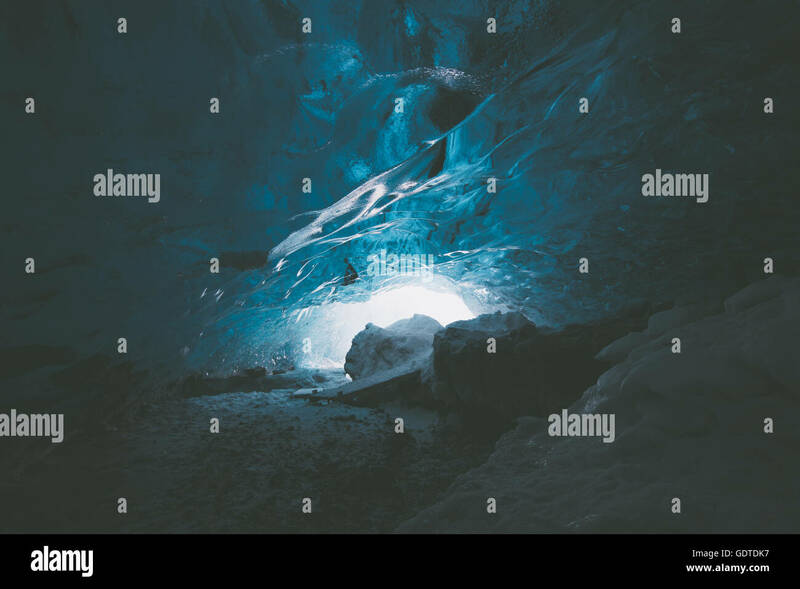 Man inside an ice caver under the Vatnajokull glacier, Vatnajokull national park, East Iceland, Iceland. 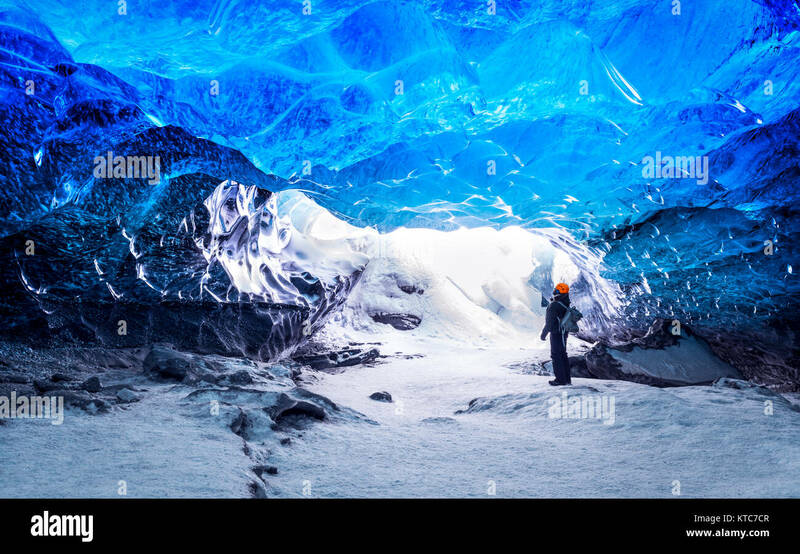 These magnificent ice caves are only accessible by three hour hike on foot. 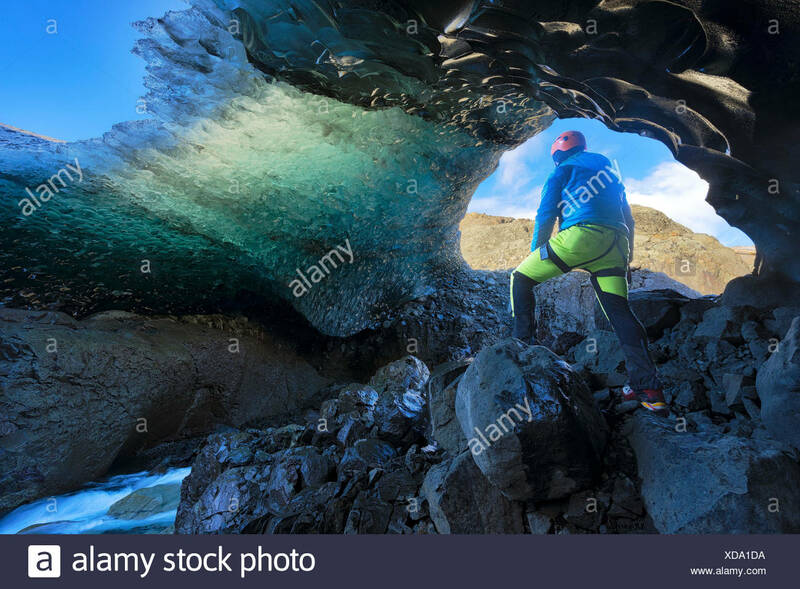 There are several ice cave excursions offered by local guides. 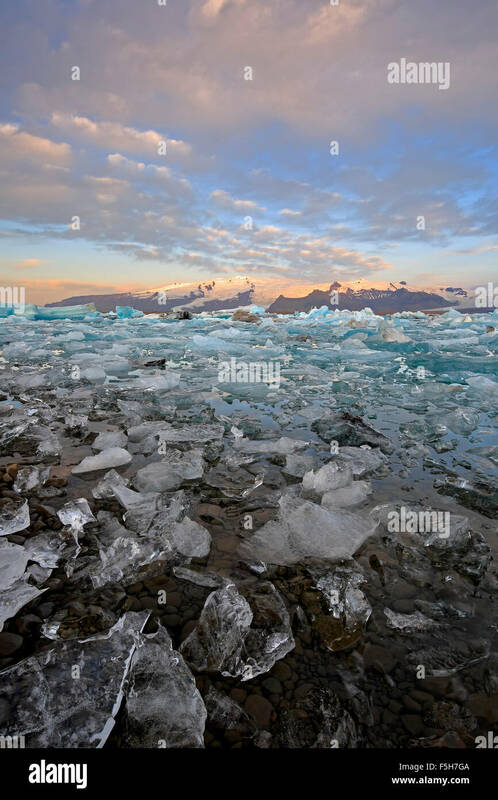 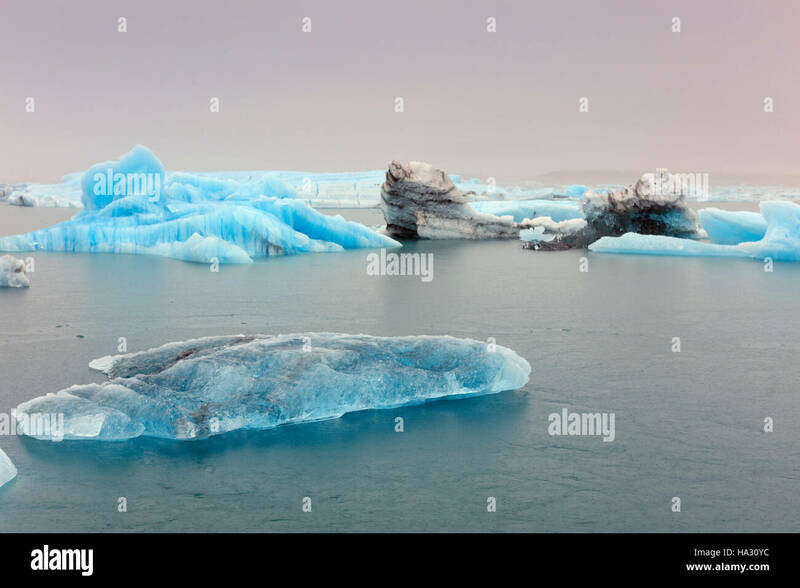 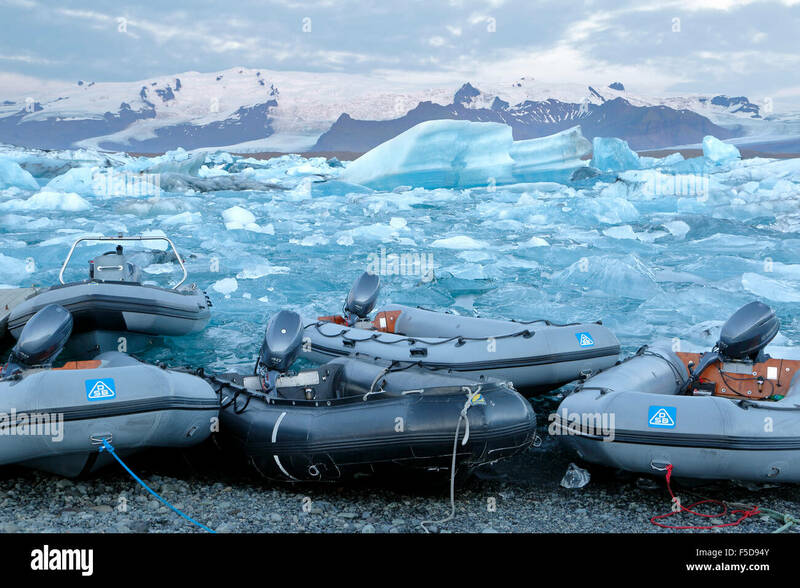 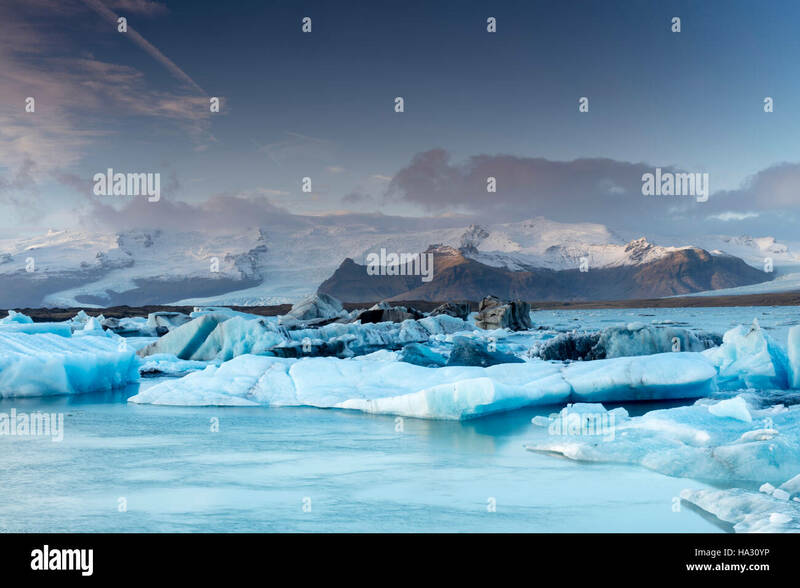 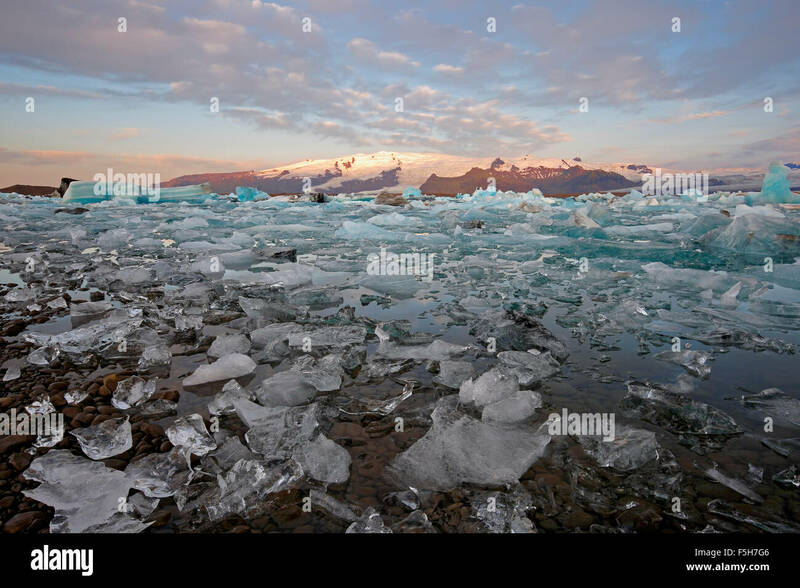 Icebergs in Jokulsarlon lagoon, beneath Breidamerkurjokull glacier, Sudhurland, Iceland. 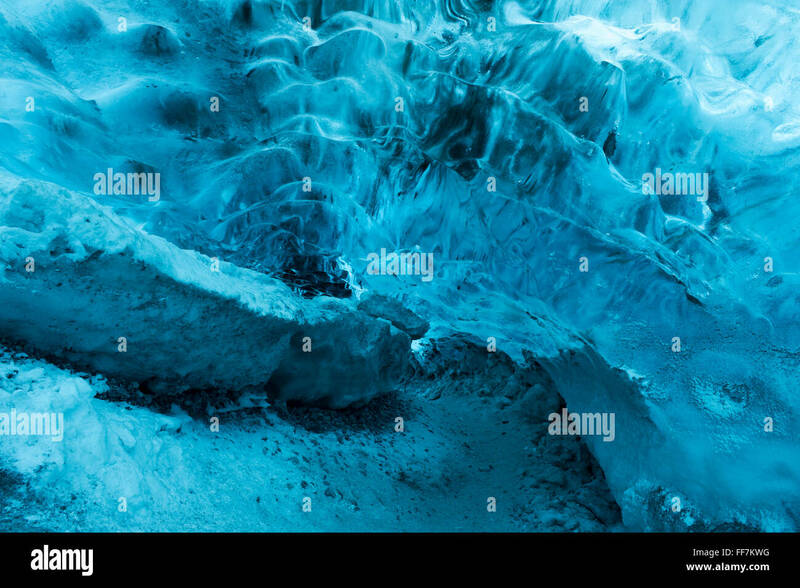 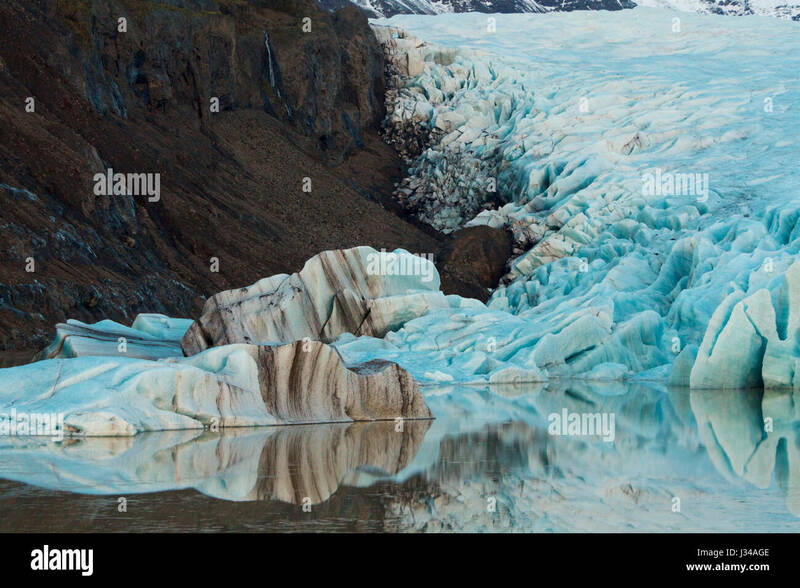 The rugged shapes of glacier ice, with its characteristic cobalt blue. 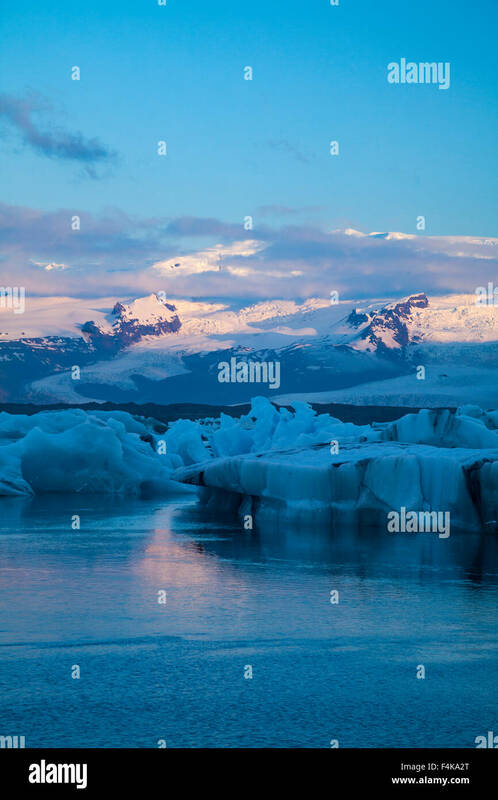 Vatnajokull glacier, Iceland. 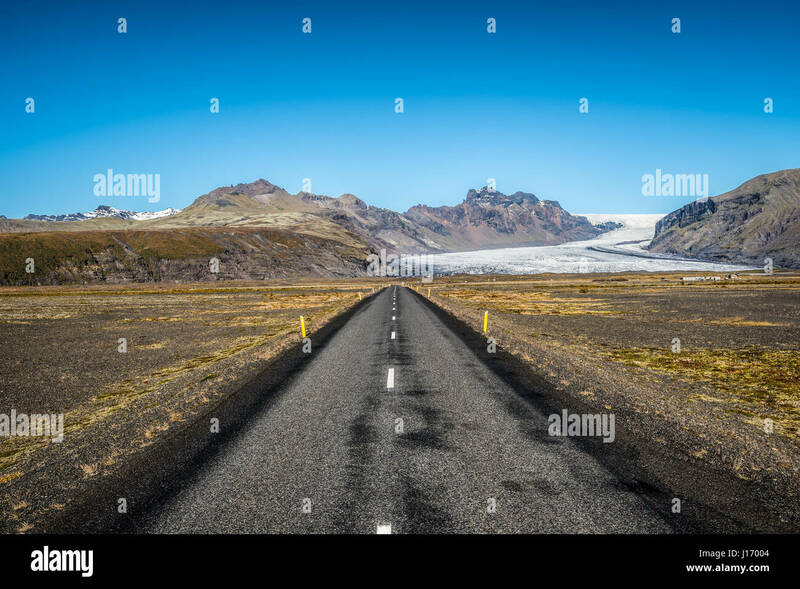 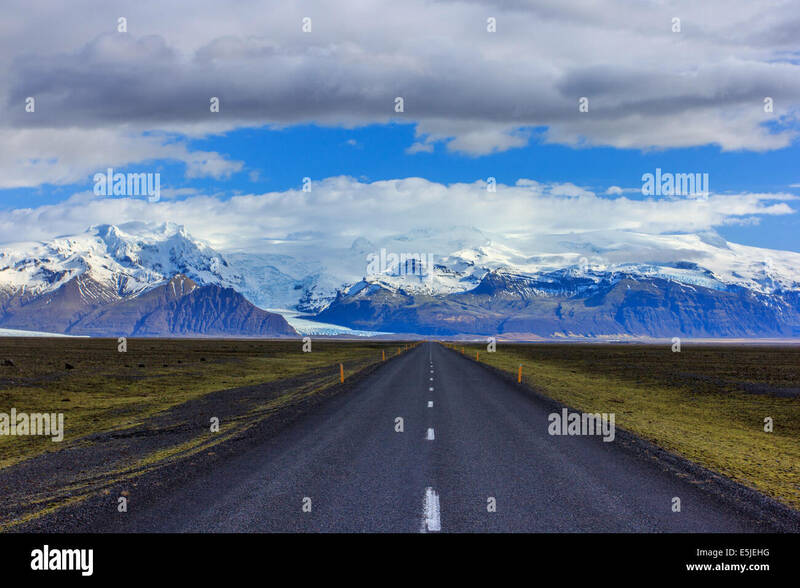 Famous ring road in Iceland leading to Vatnajokull, also known as the Vatna Glacier. 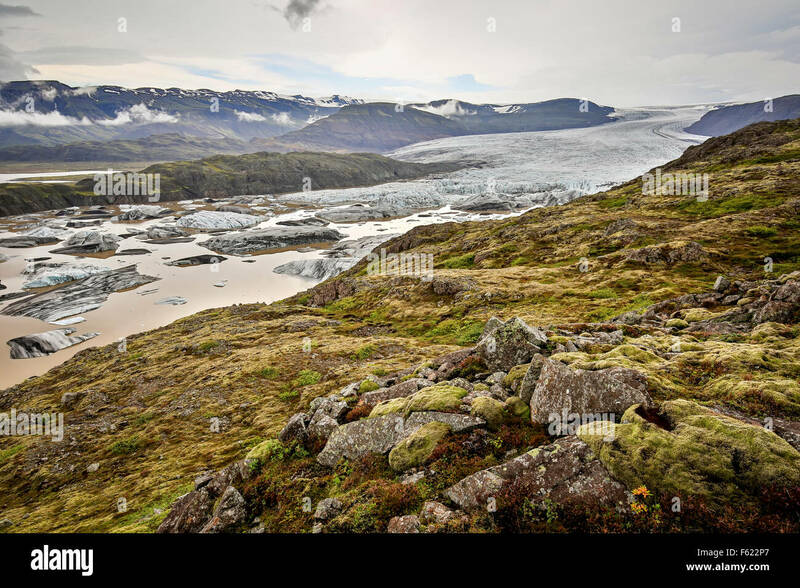 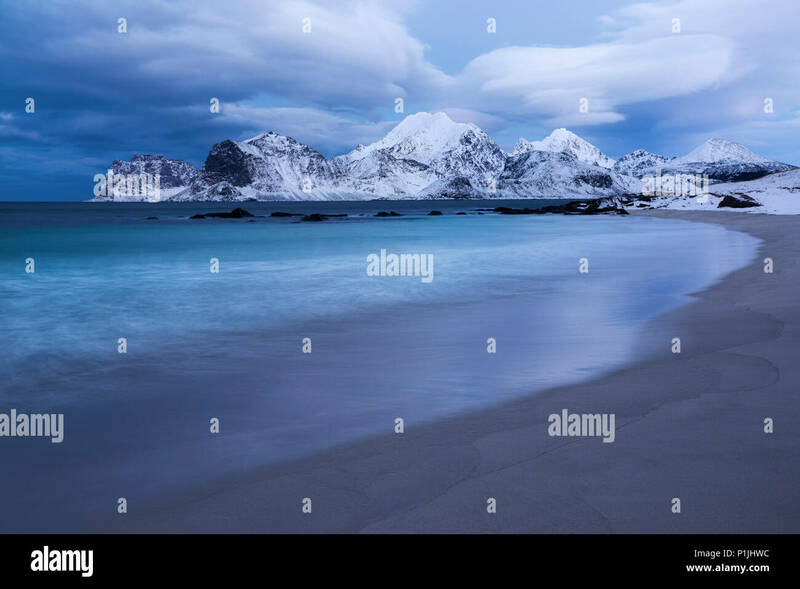 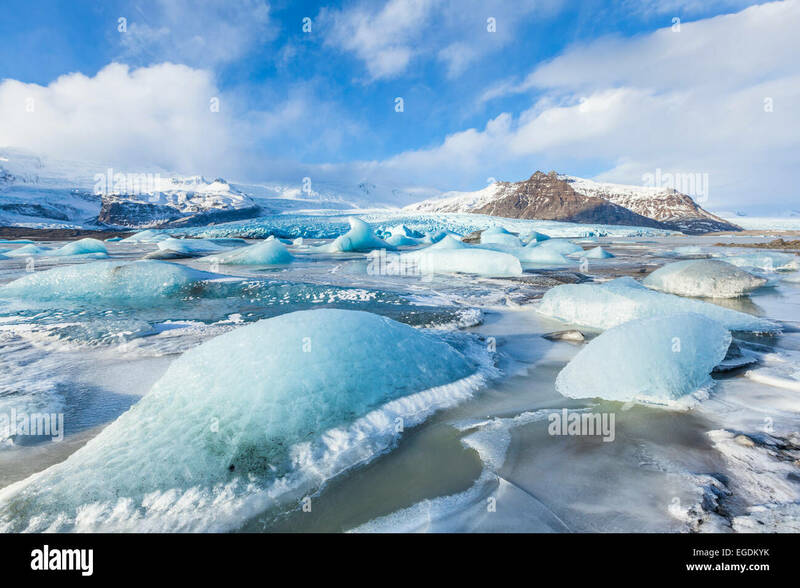 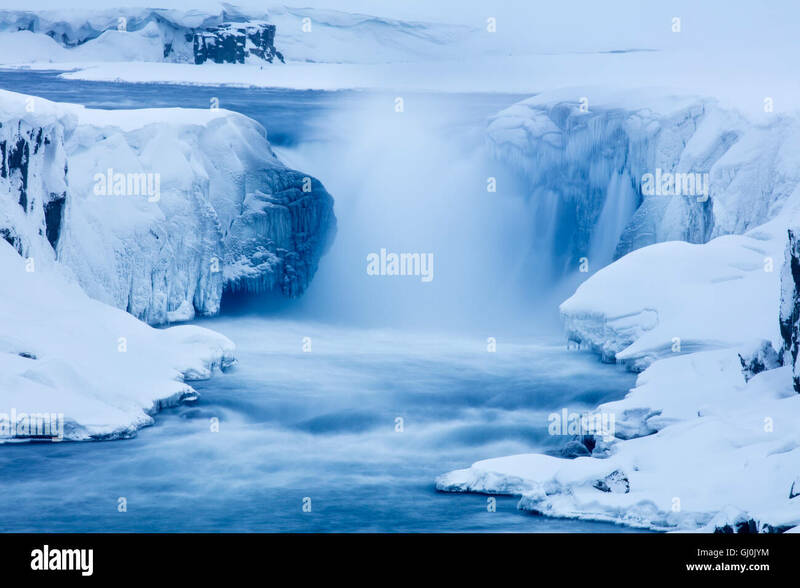 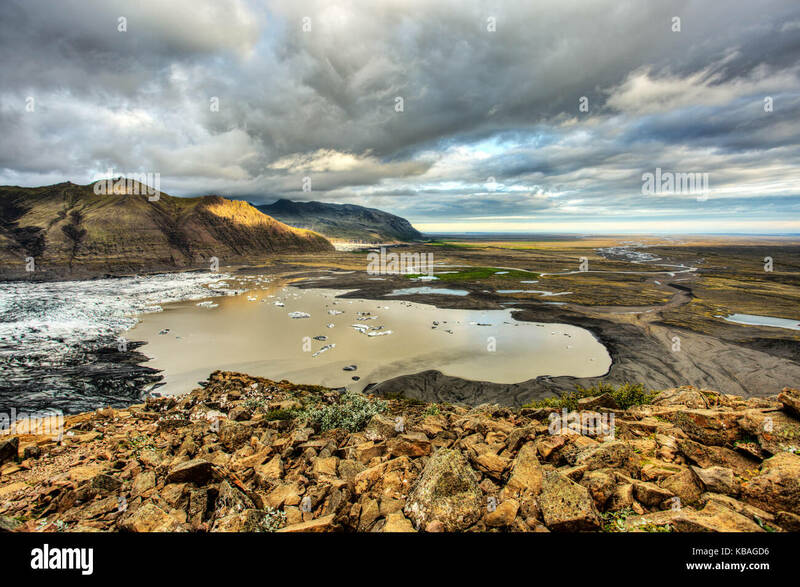 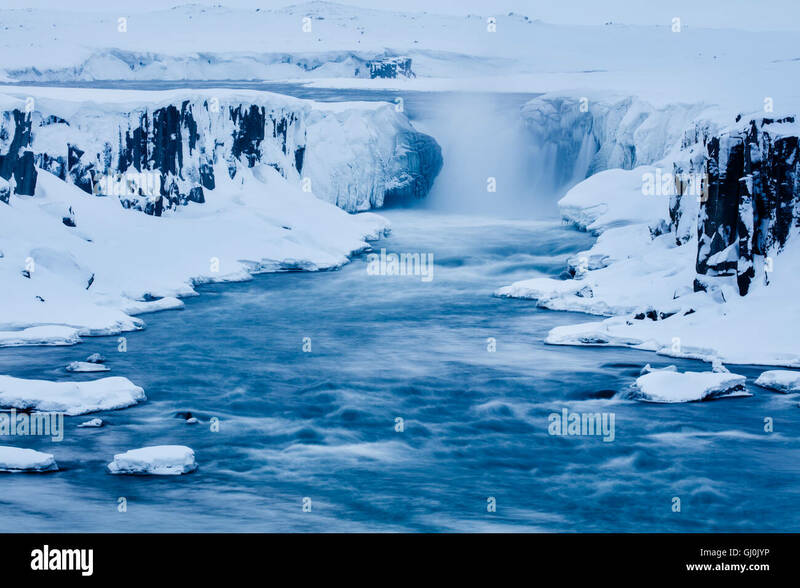 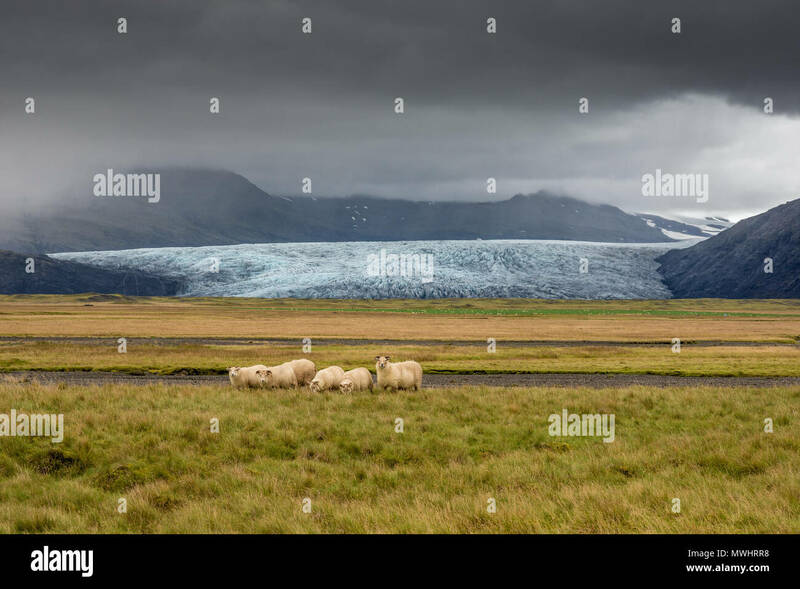 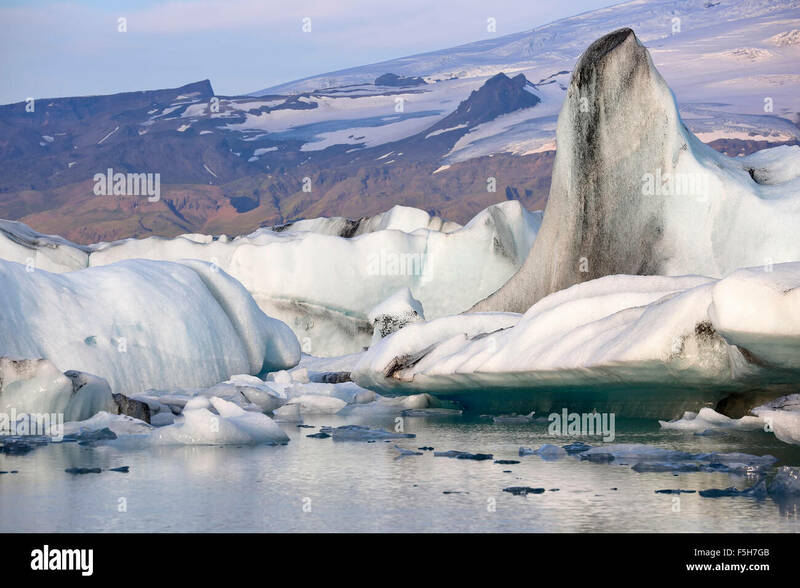 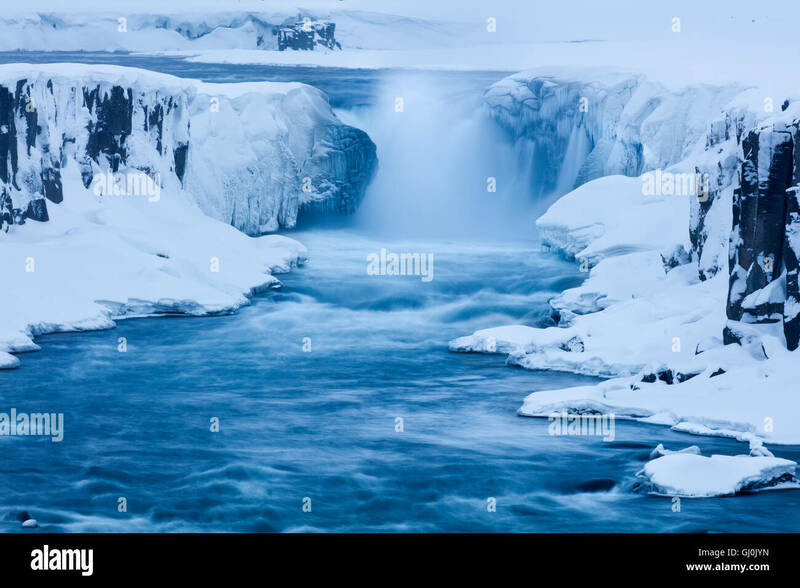 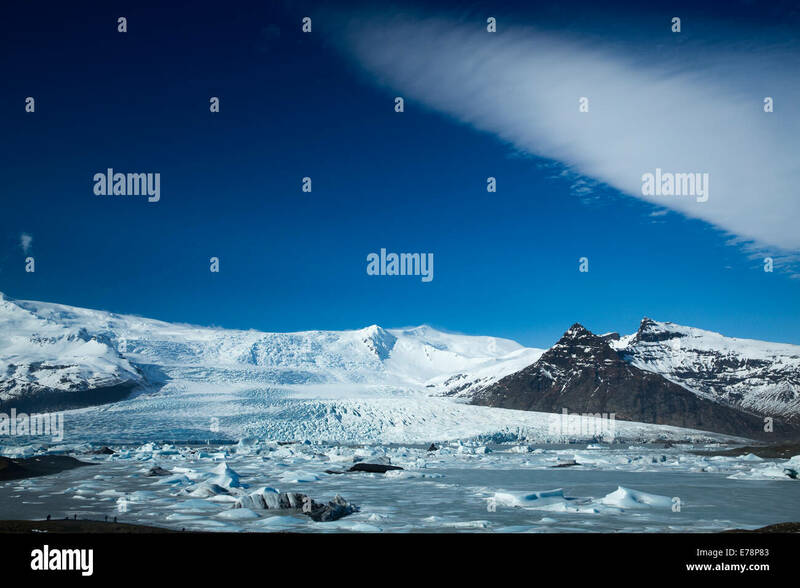 It is the largest ice cap in Iceland. 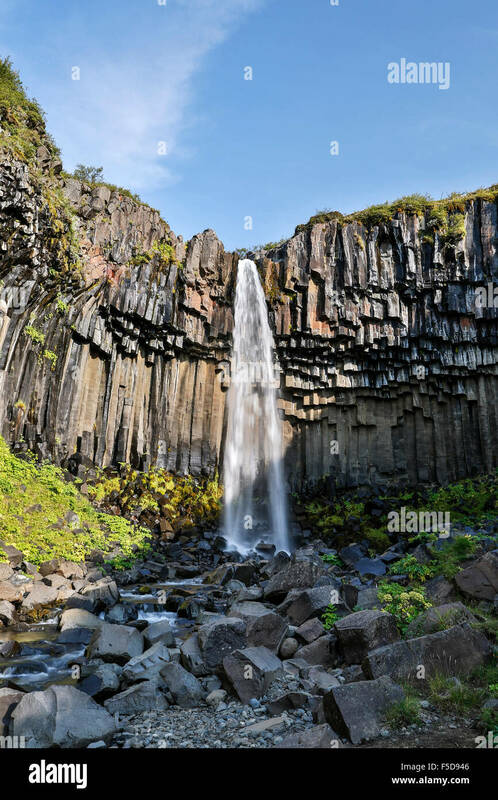 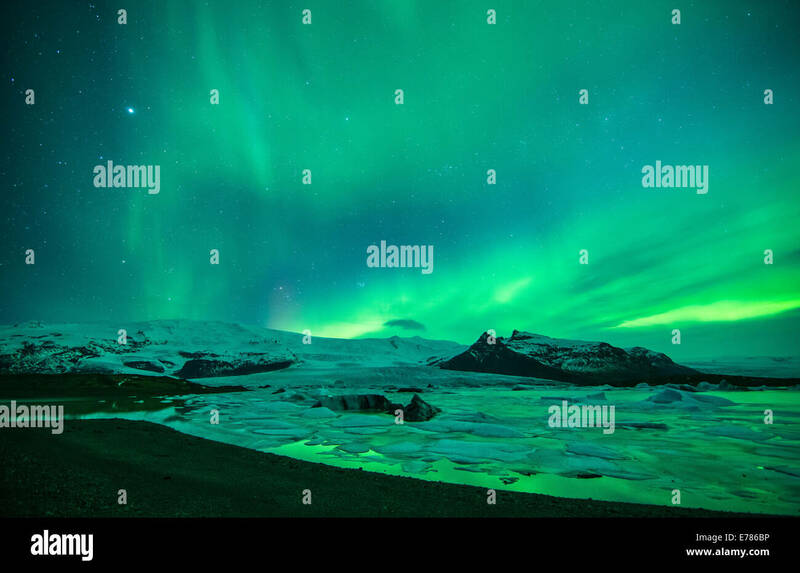 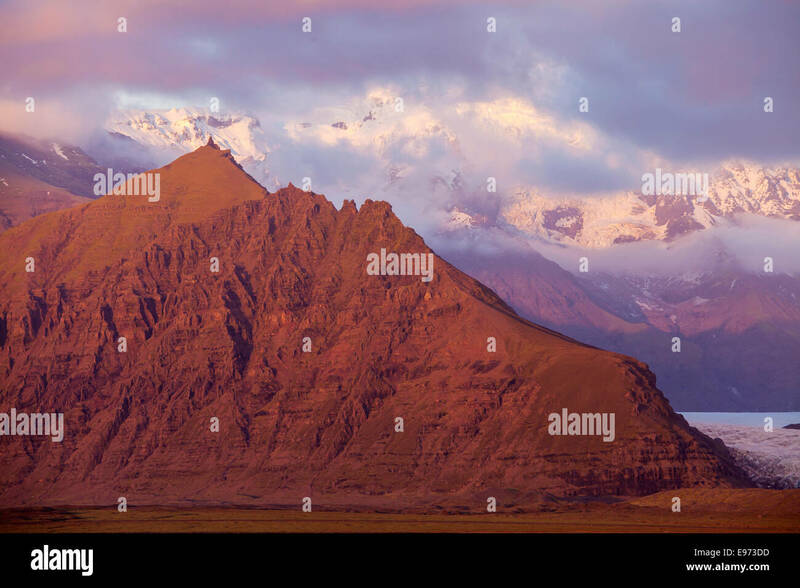 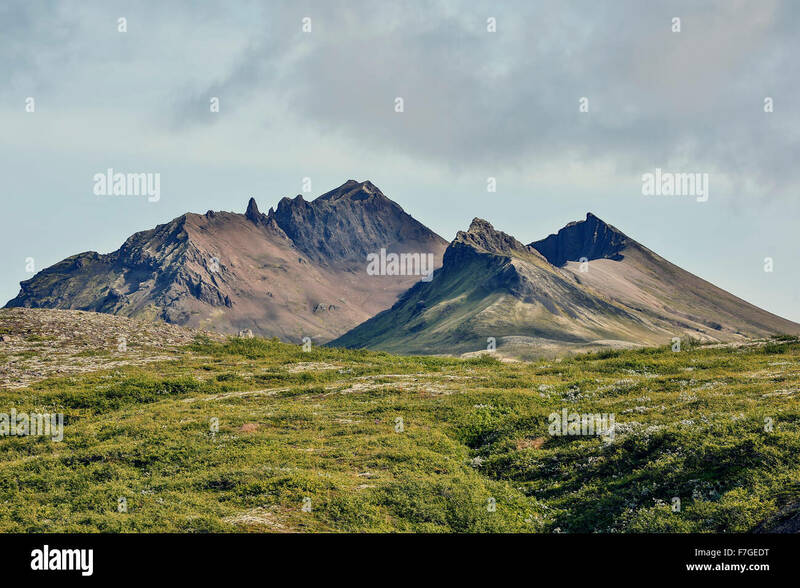 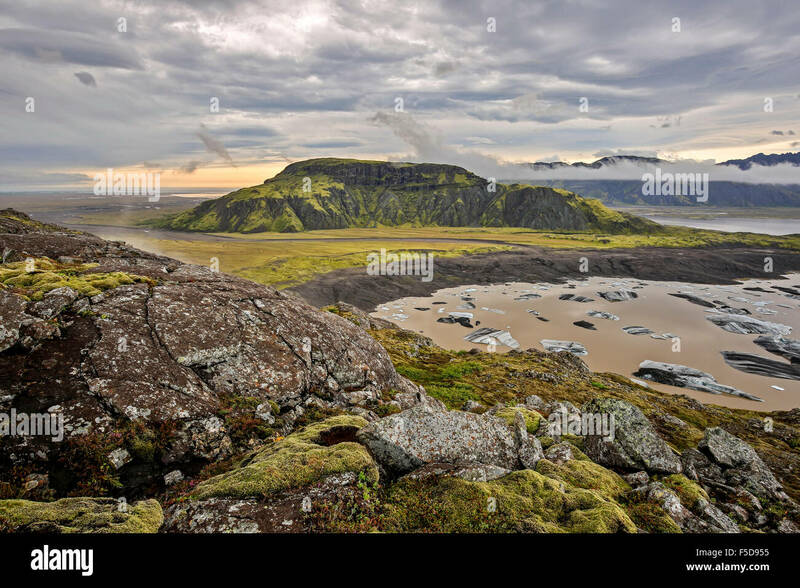 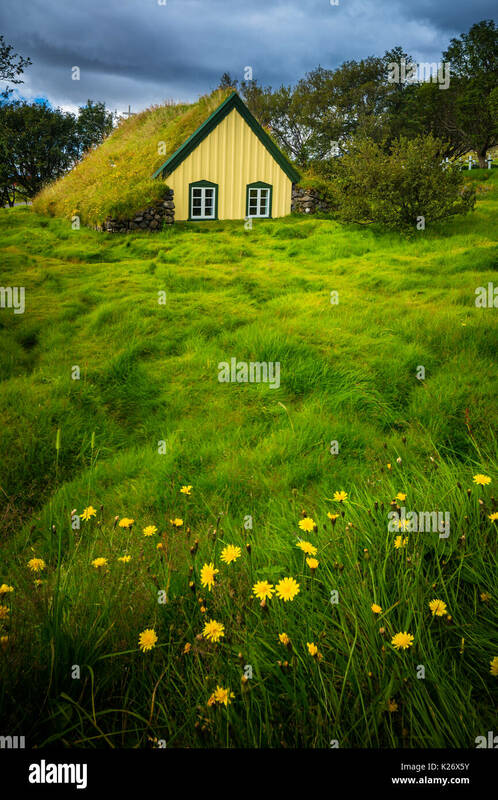 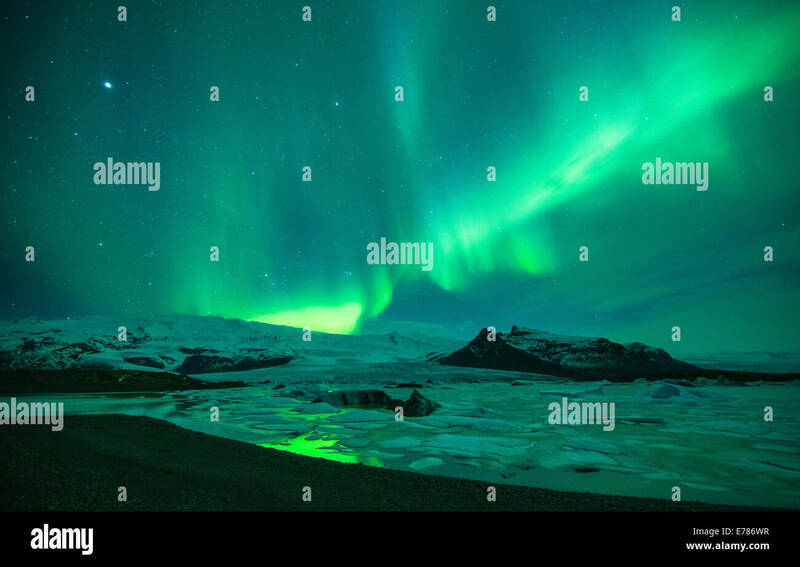 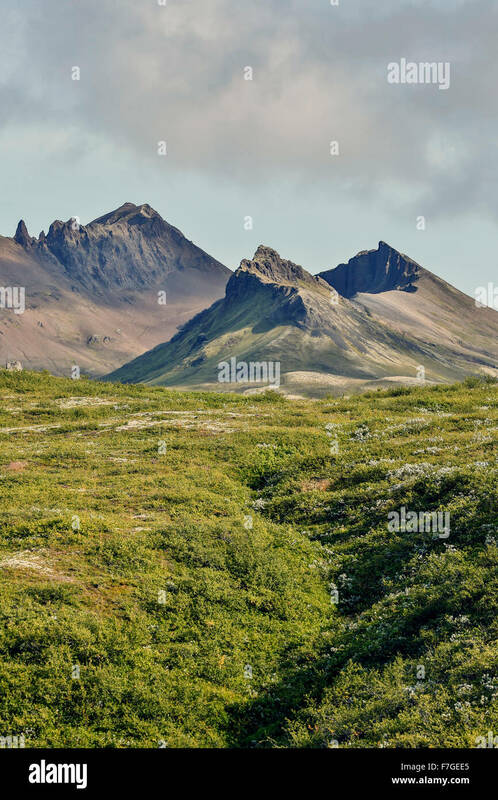 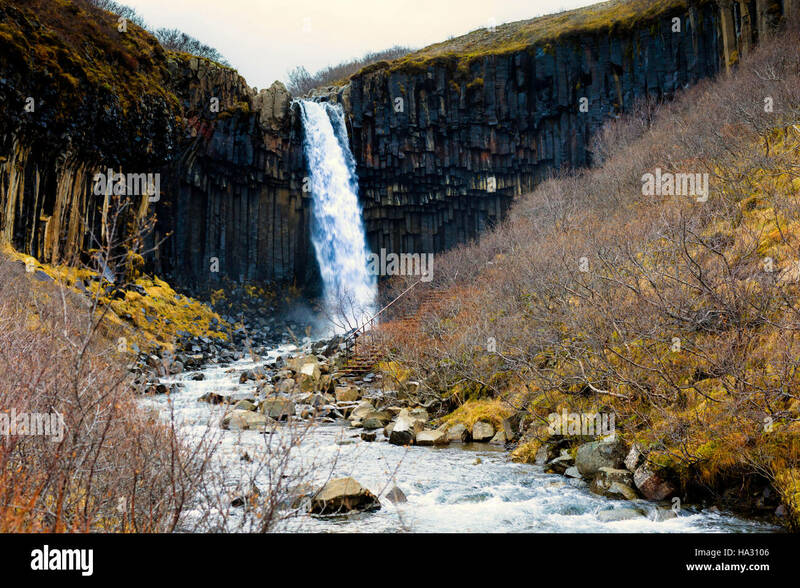 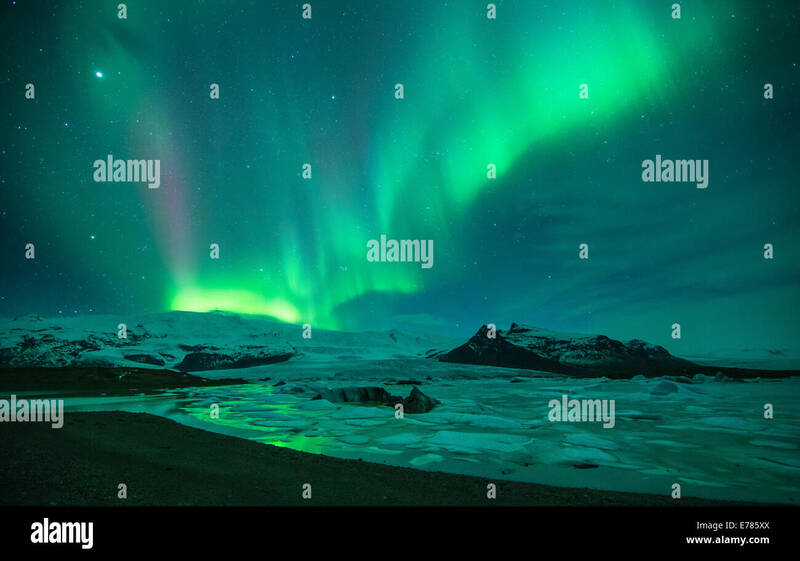 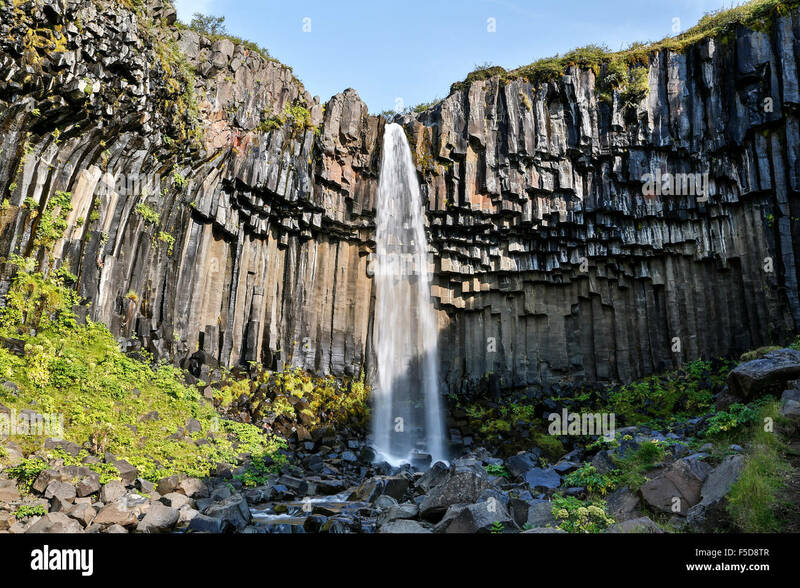 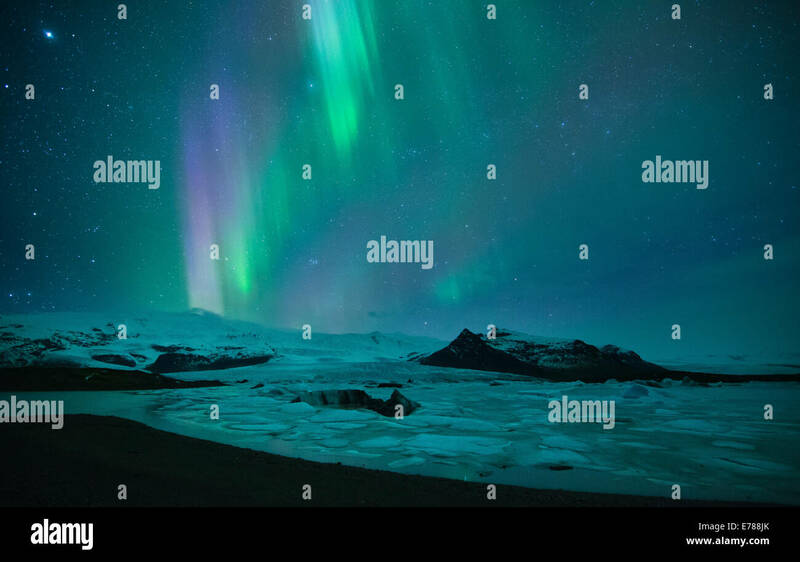 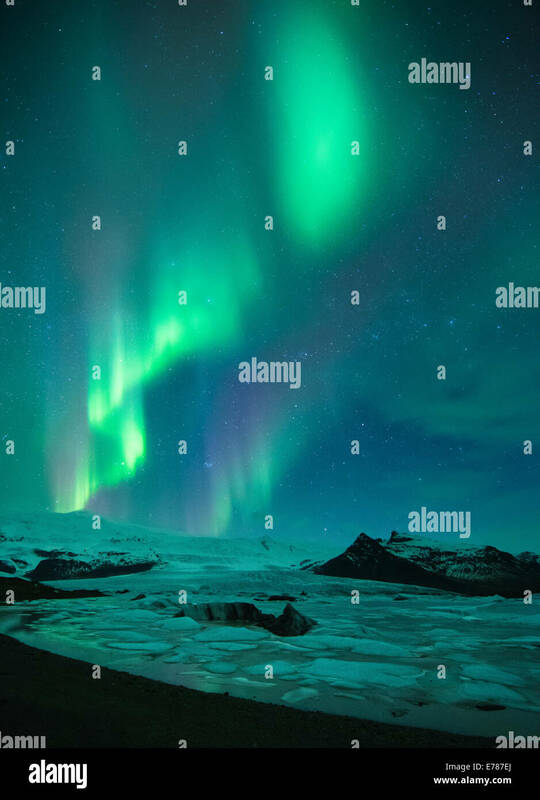 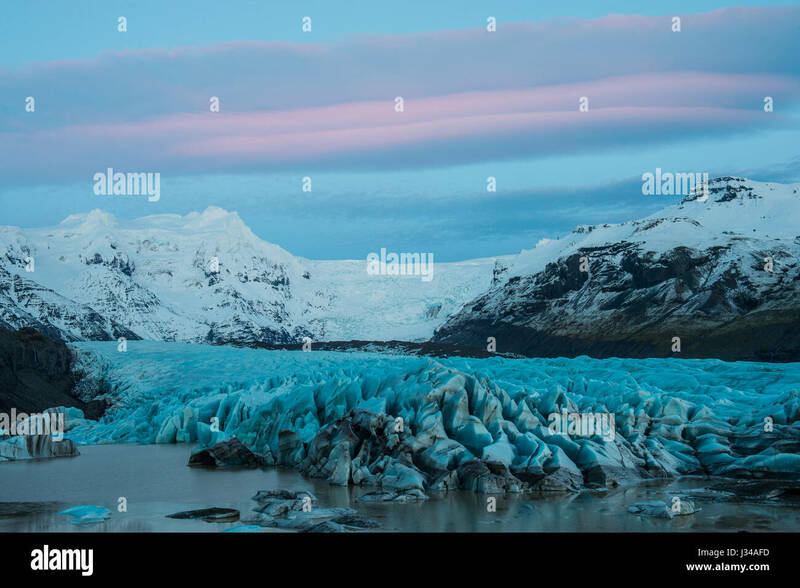 Skaftafell national park, Iceland, Europe. 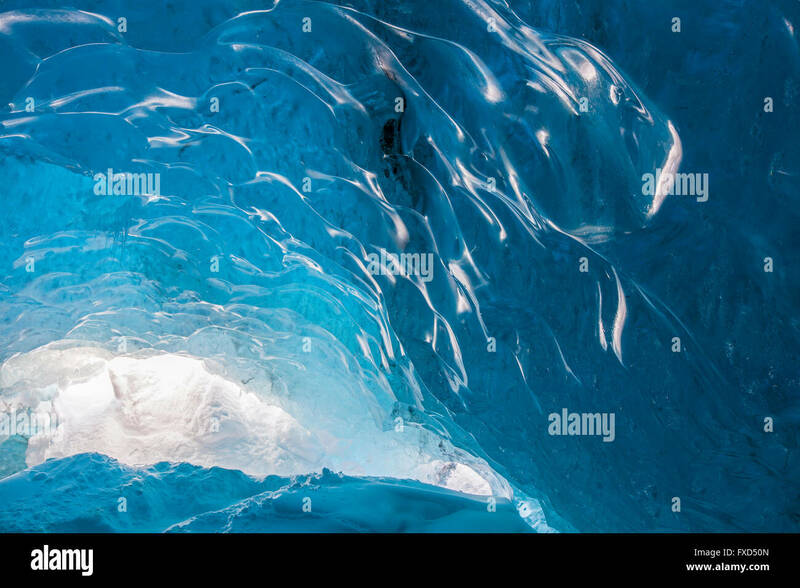 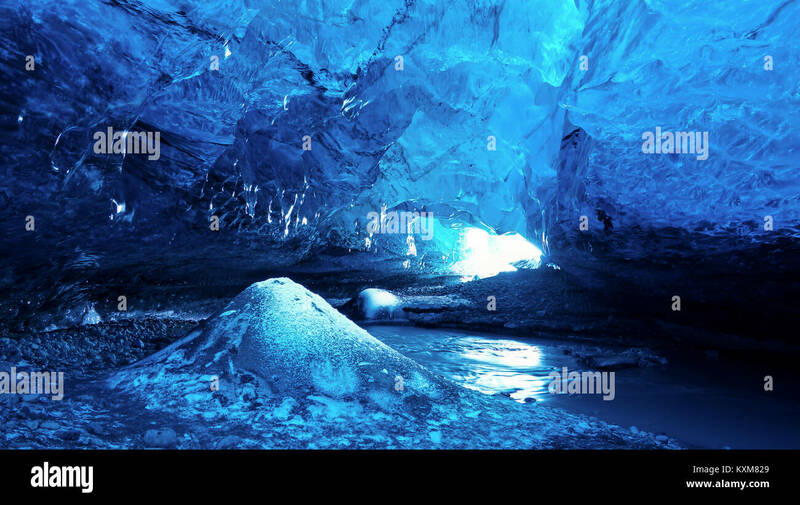 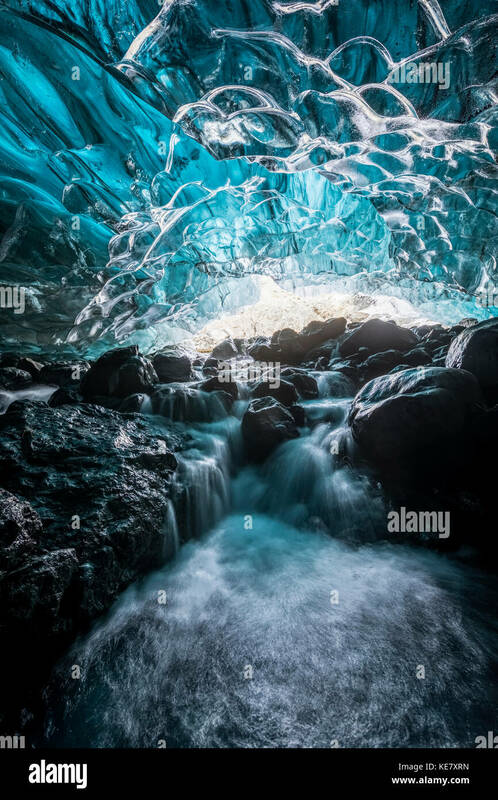 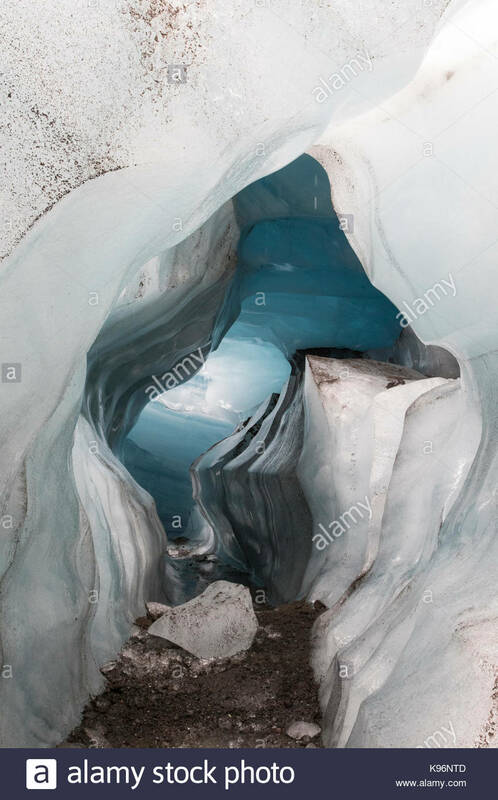 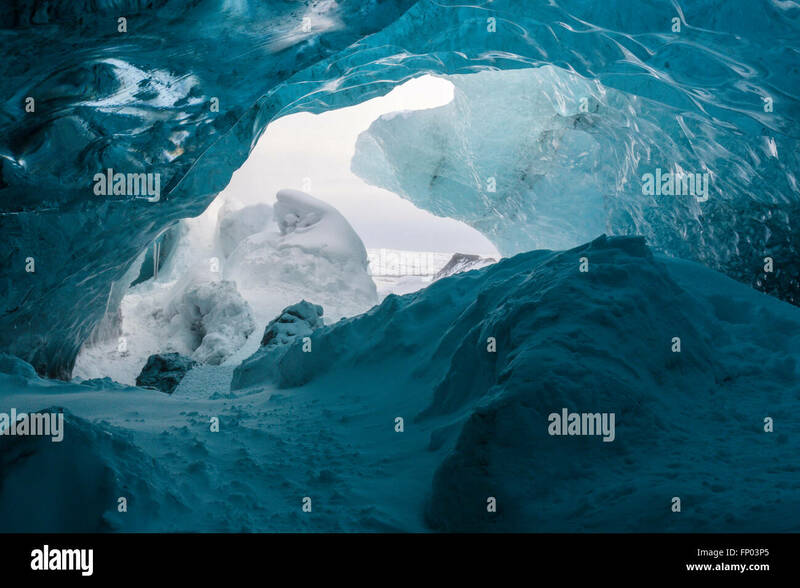 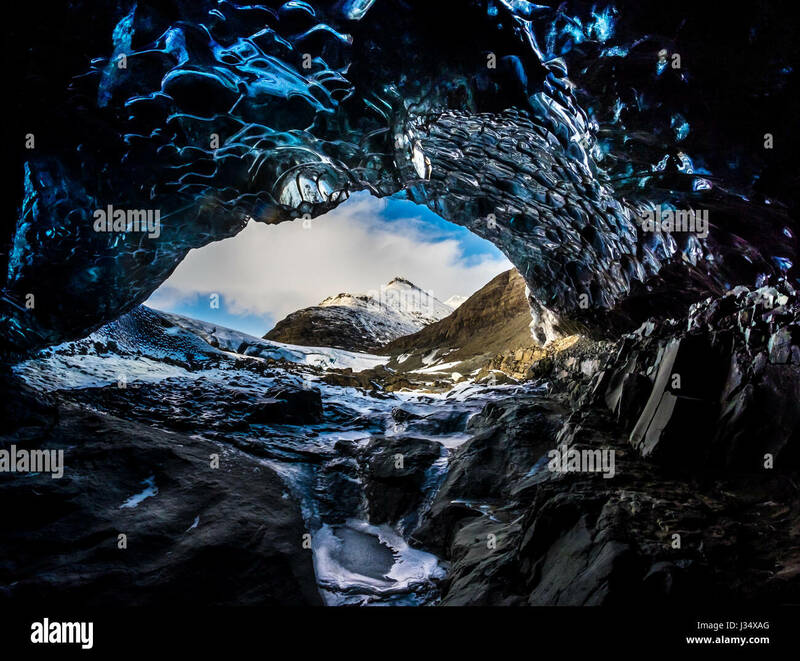 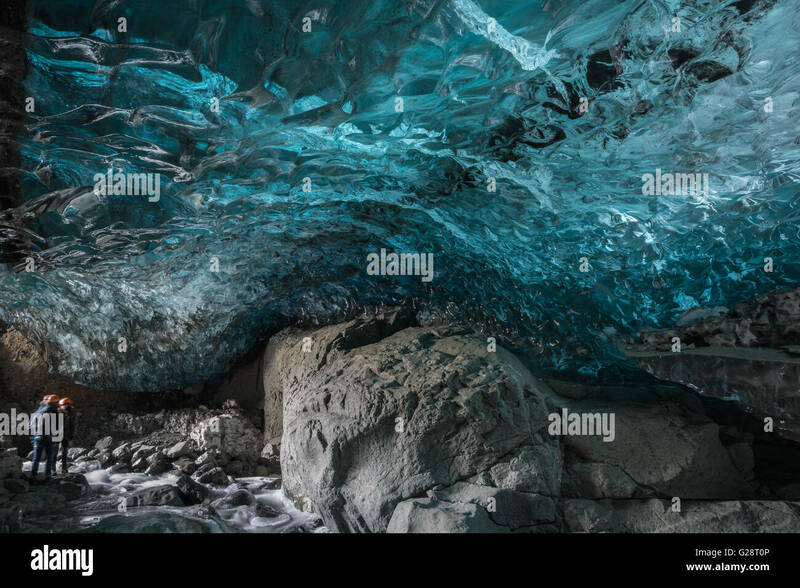 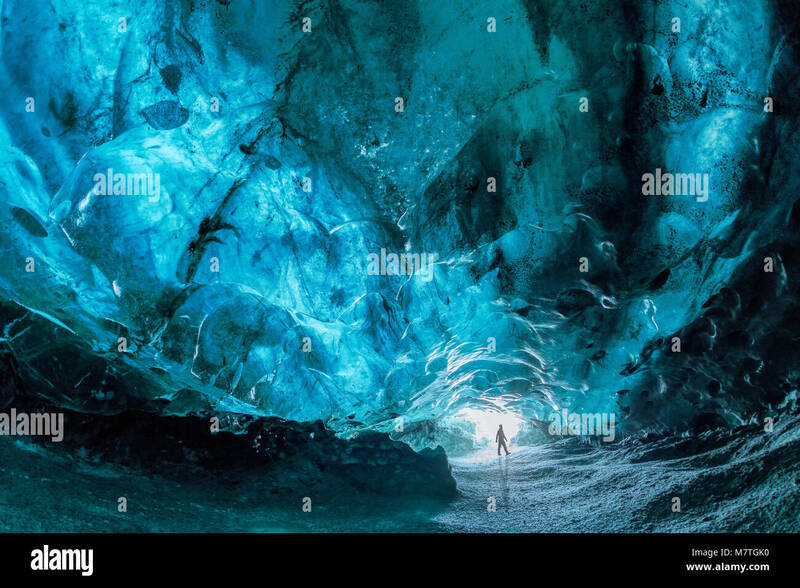 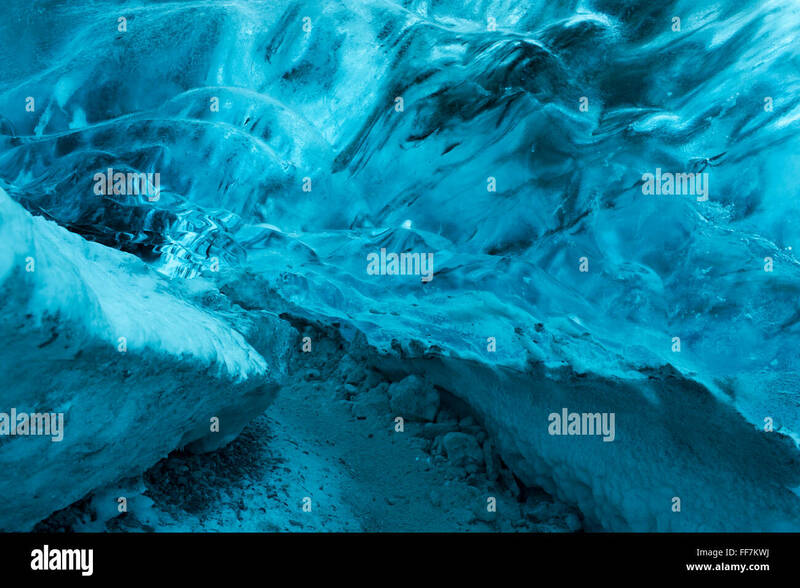 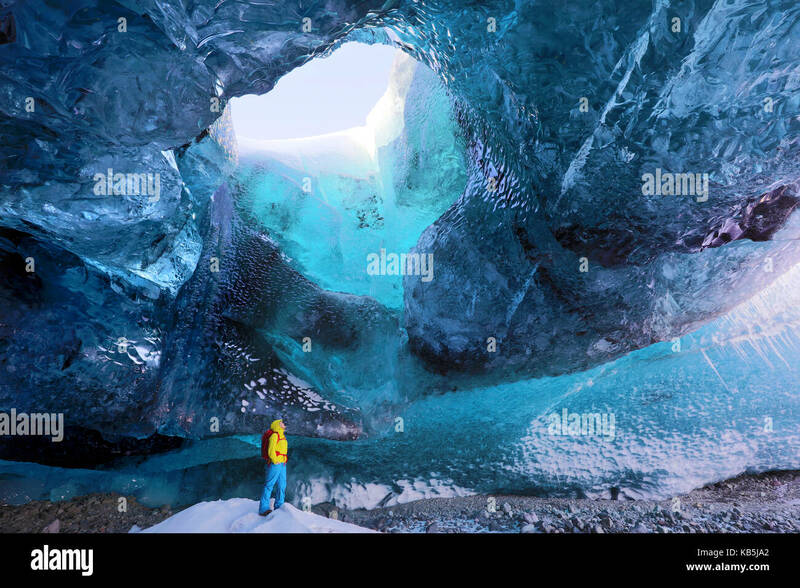 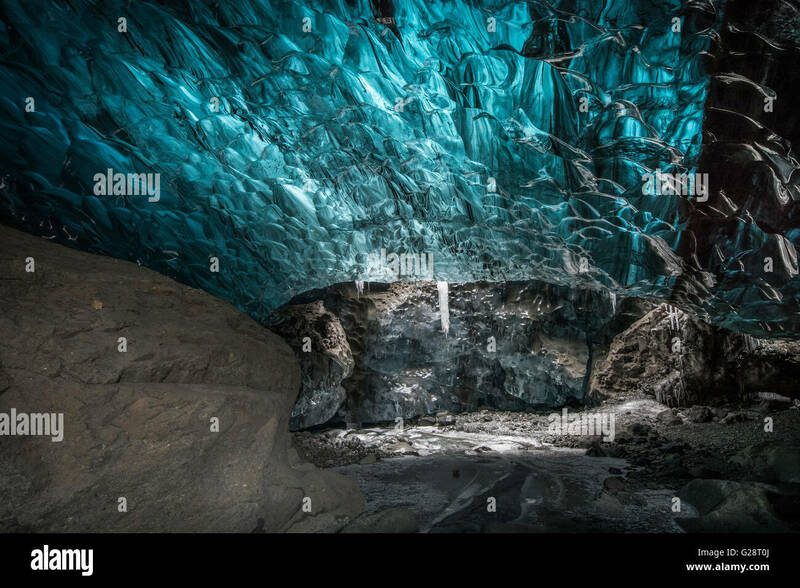 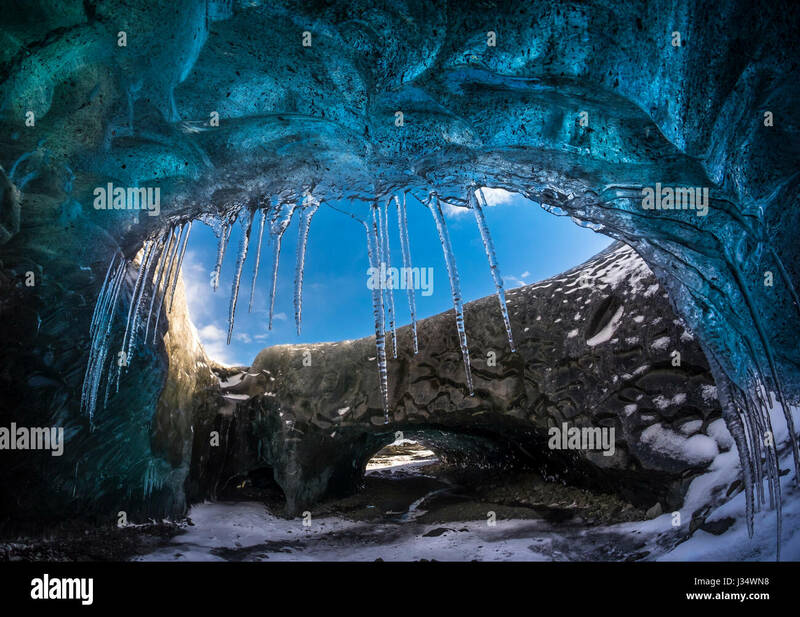 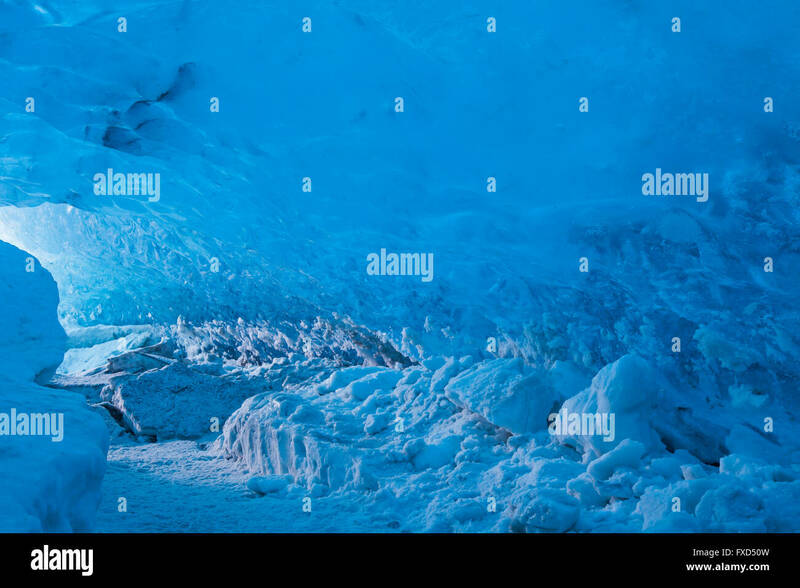 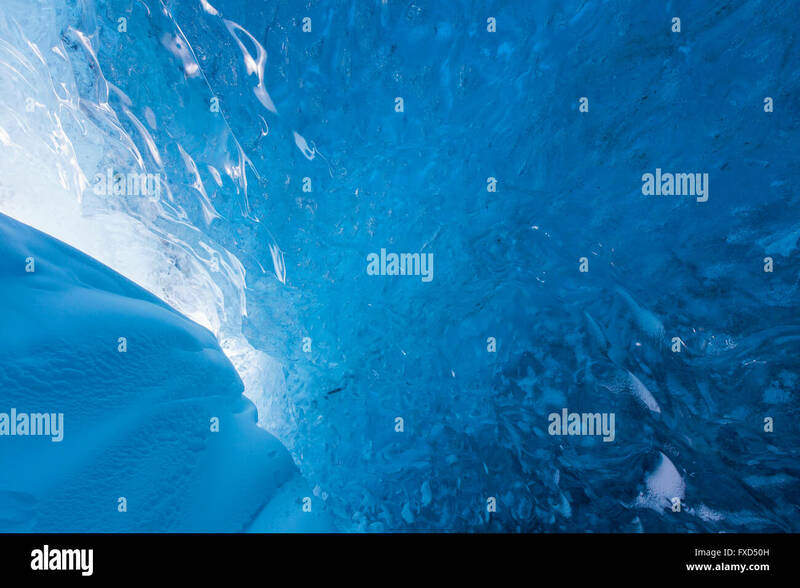 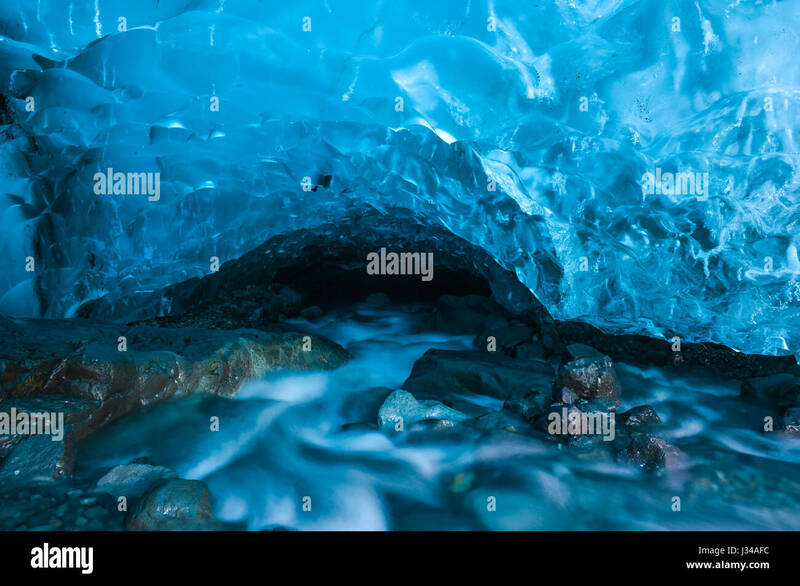 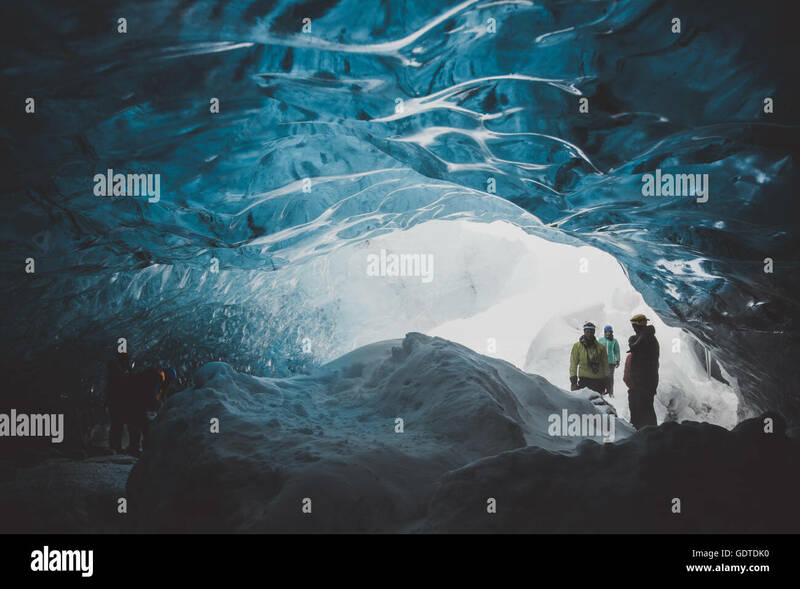 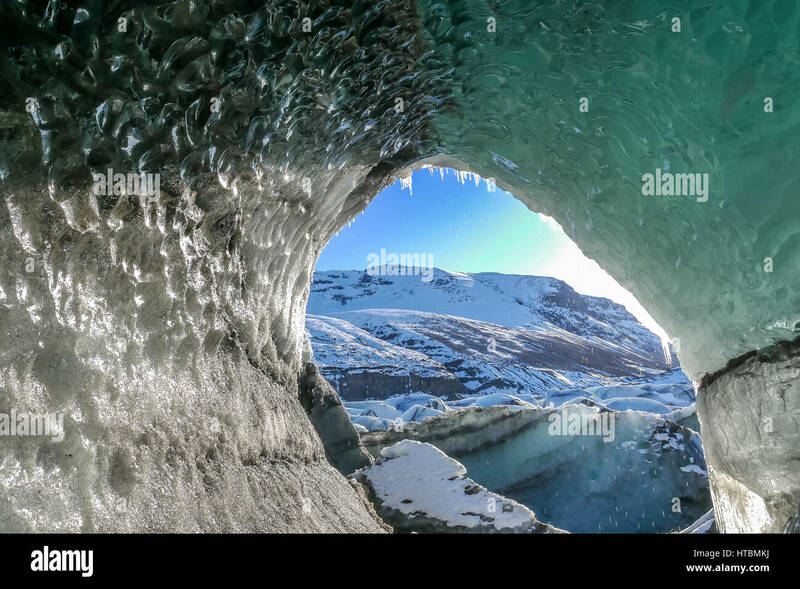 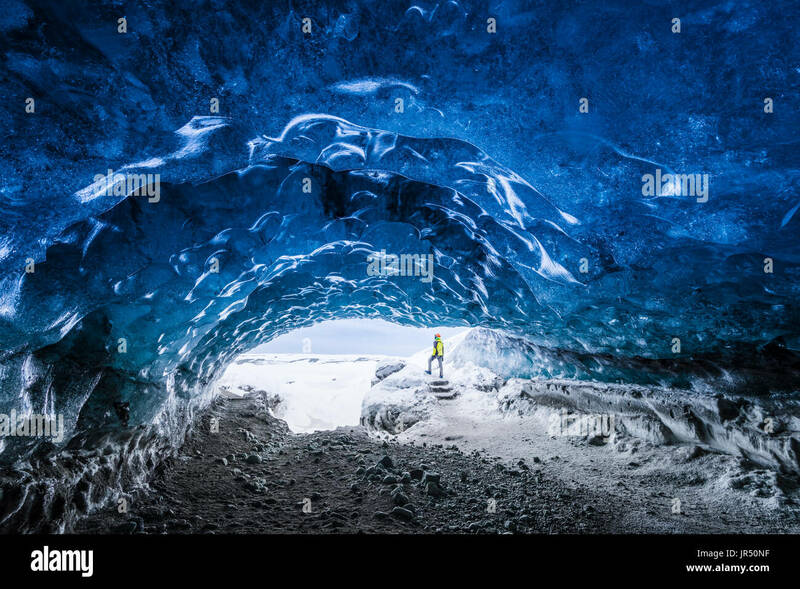 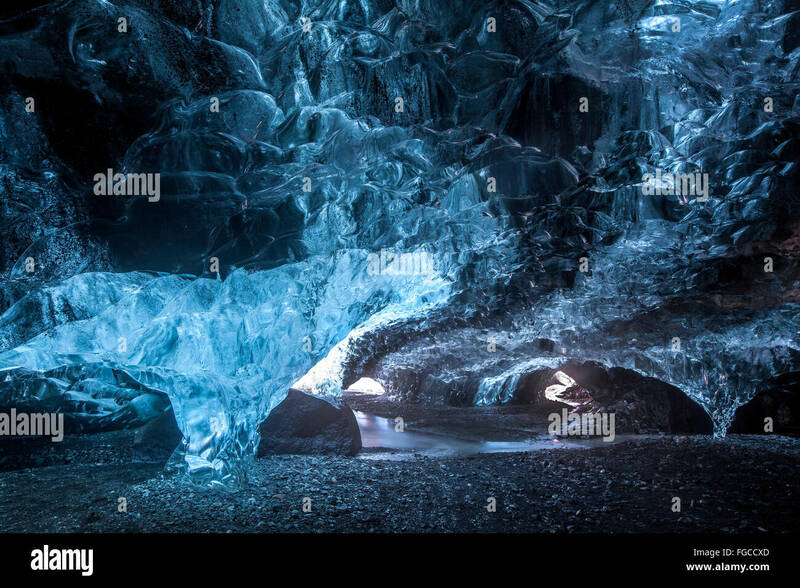 Man admire the blue crystal ice cave under the Vatnajokull glacier in winter. 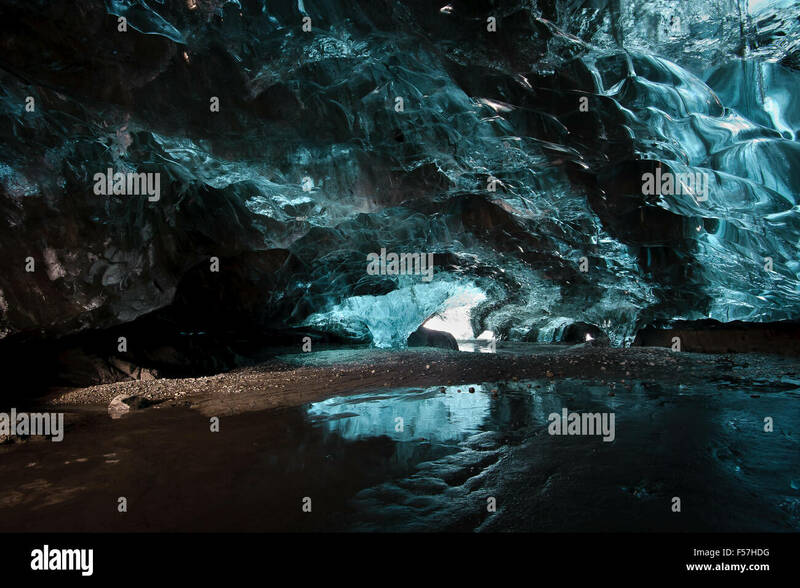 Ice cave iceland in the Vatnajokull glacier . 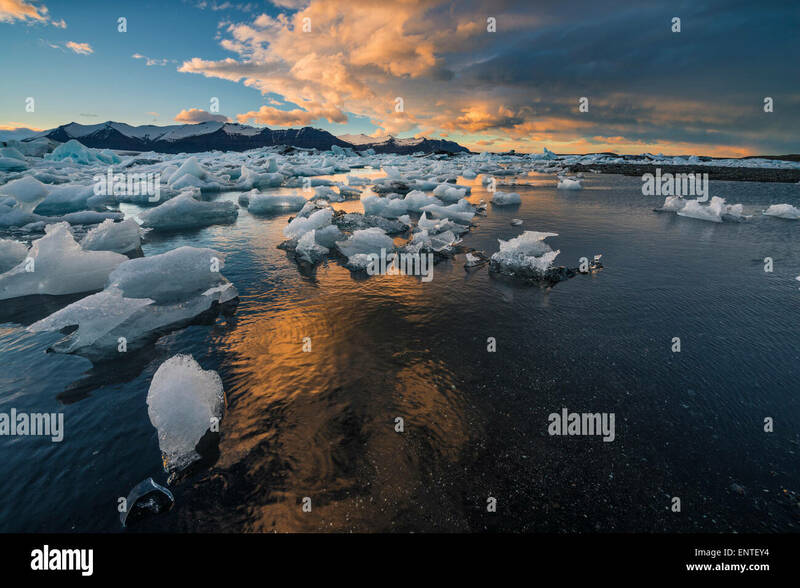 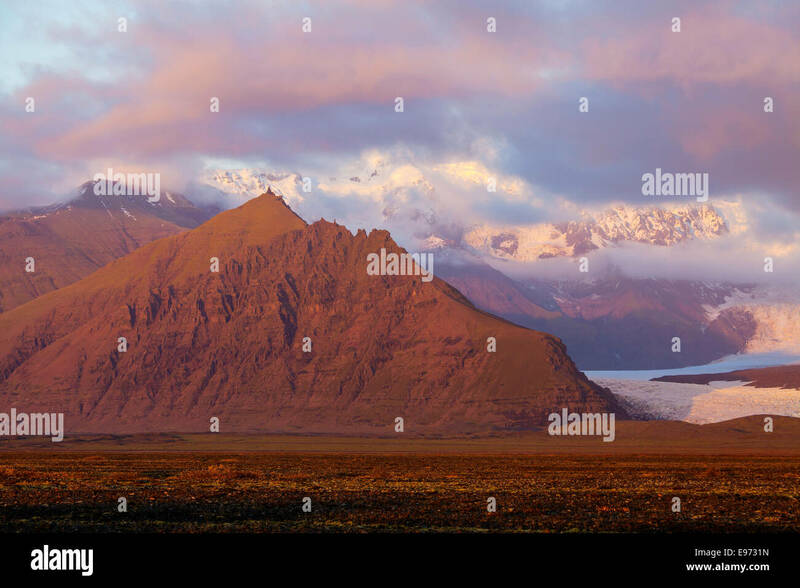 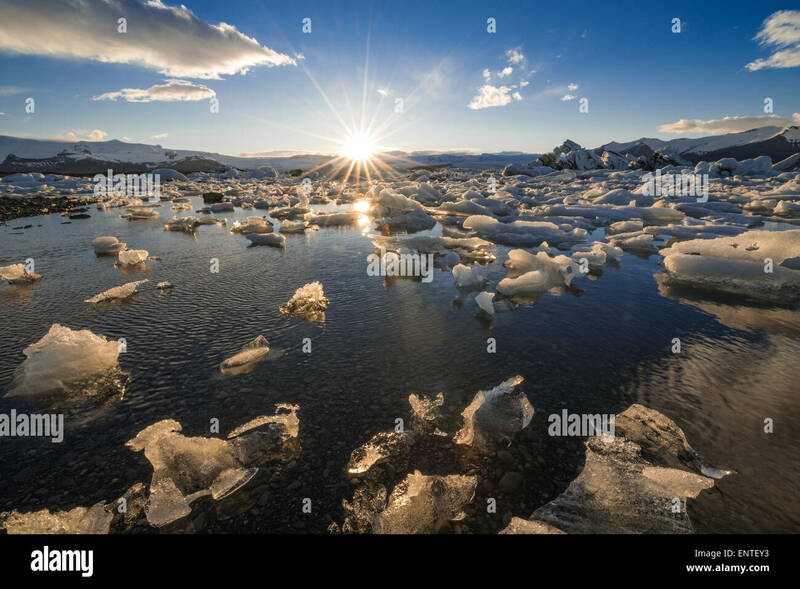 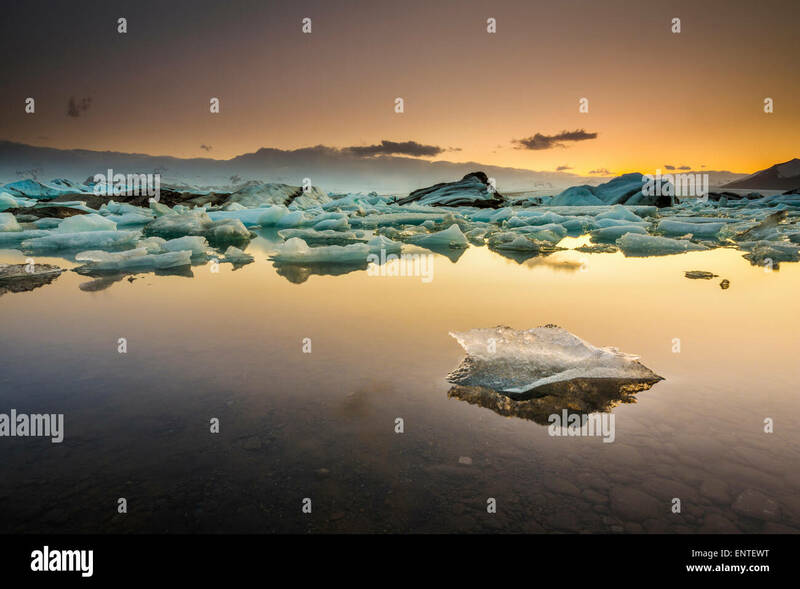 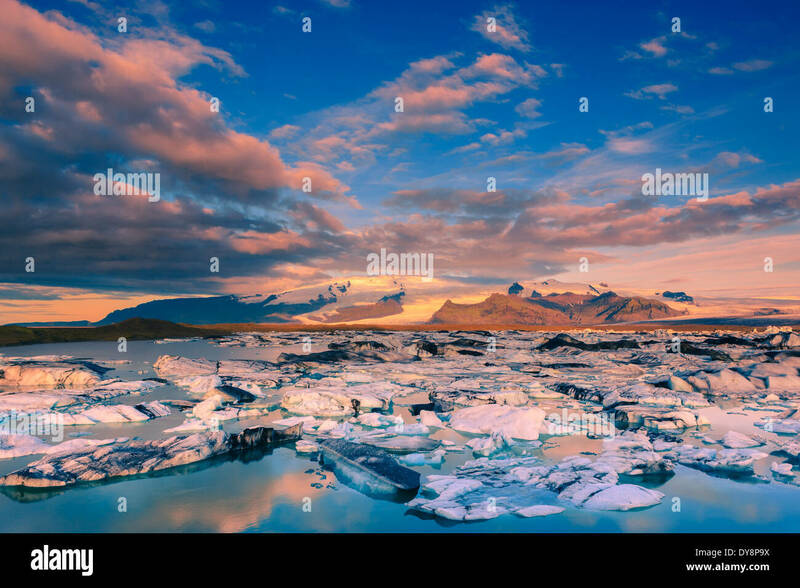 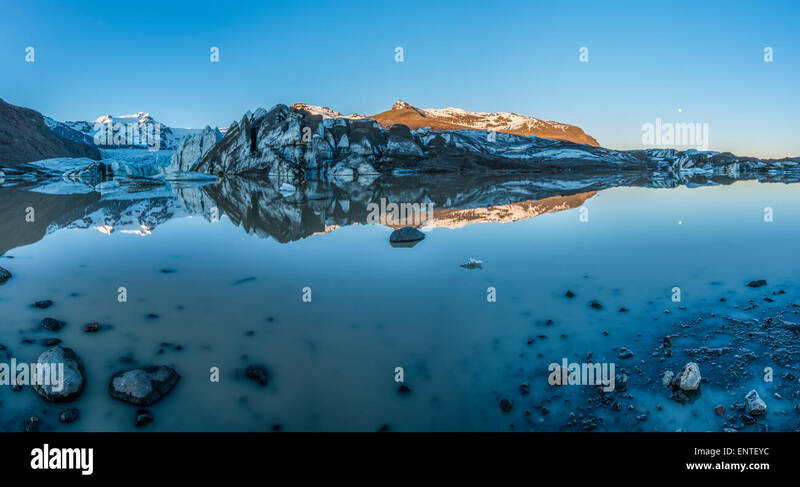 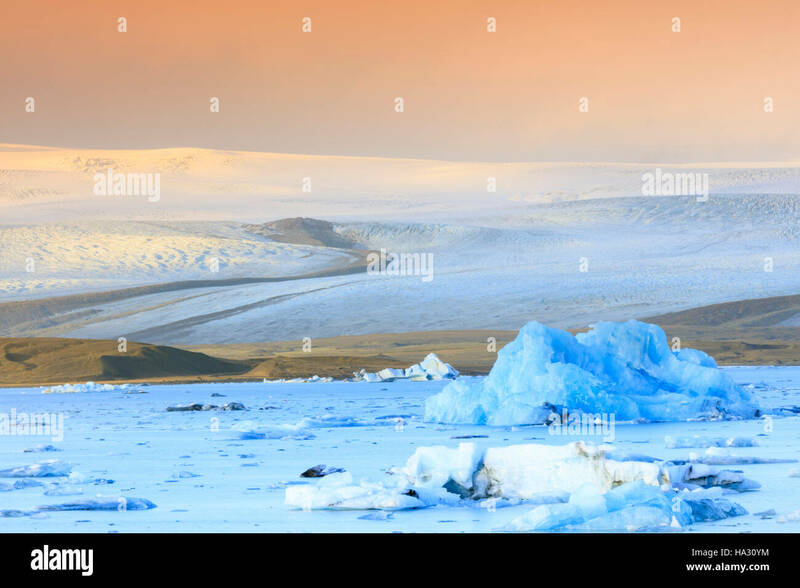 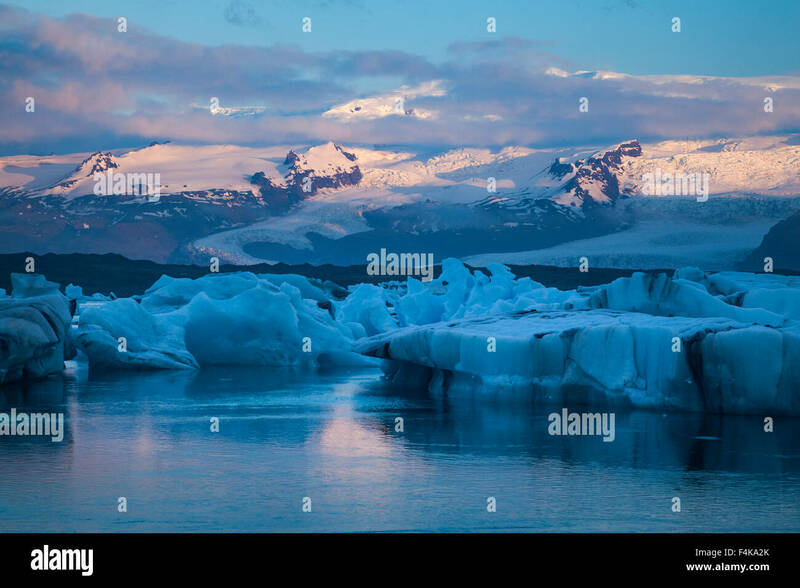 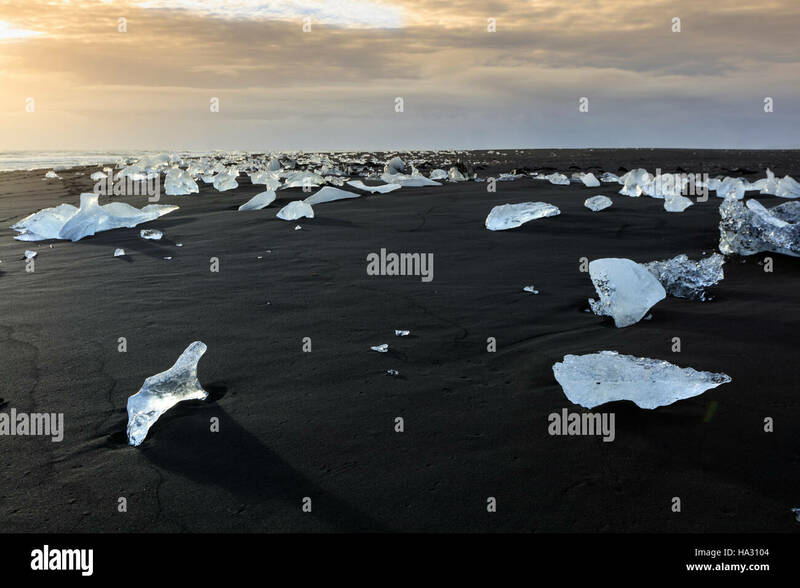 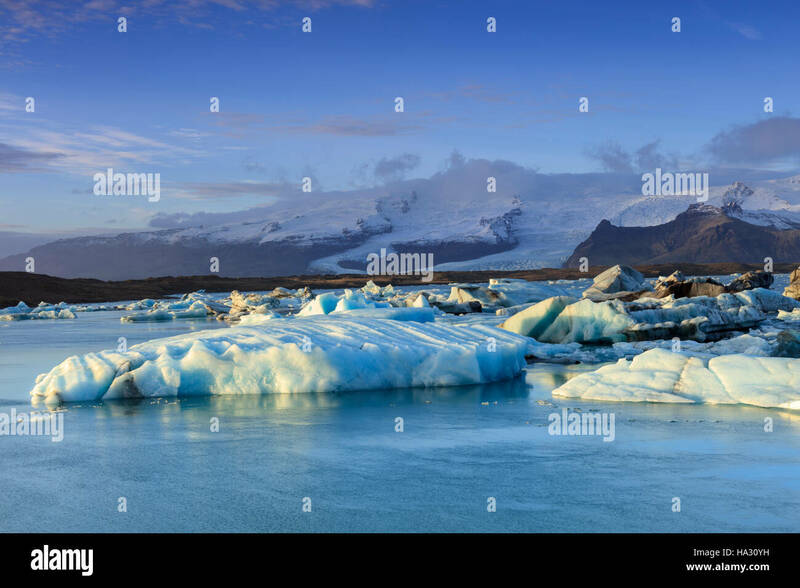 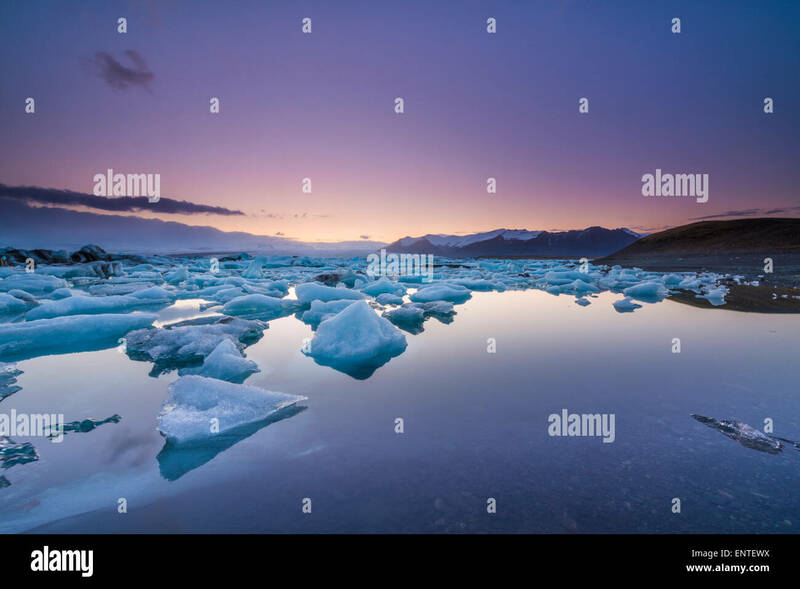 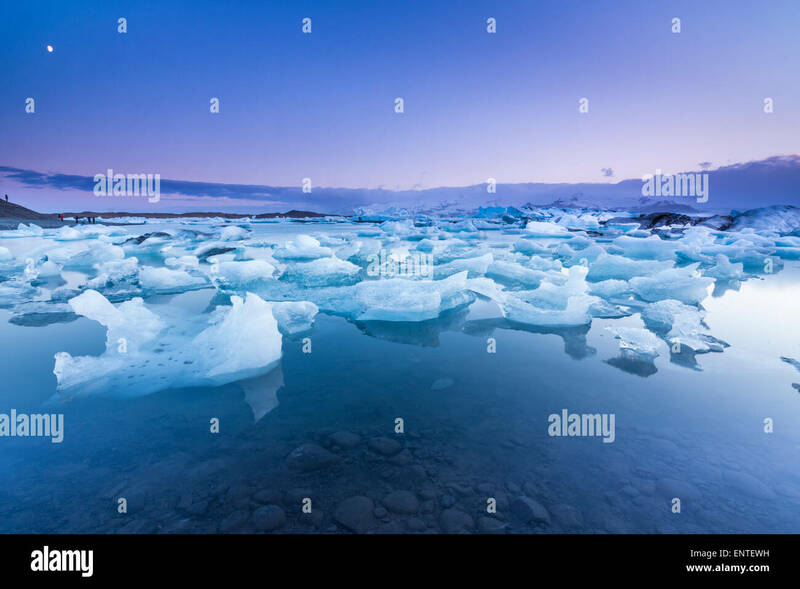 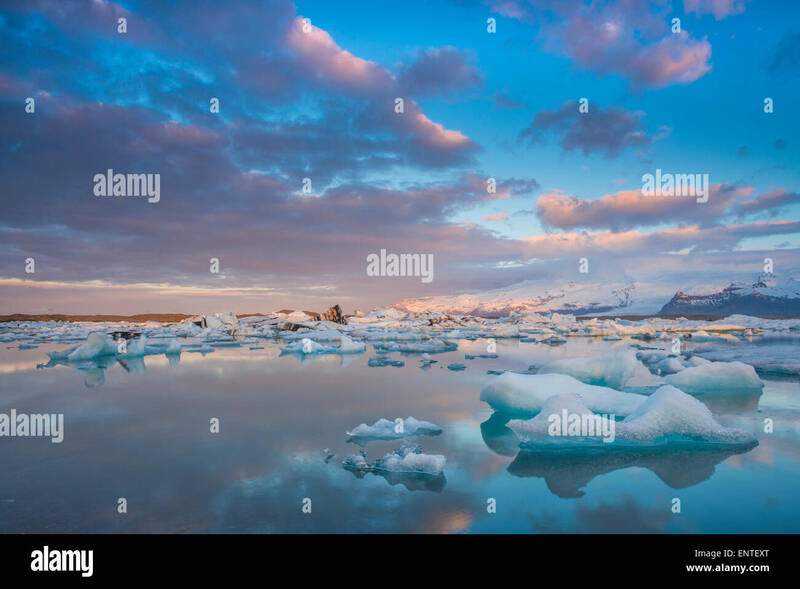 Dawn light over Vatnajokull ice cap and Jokulsarlon glacial lagoon, Vatnajokull National Park, Sudhurland, Iceland. 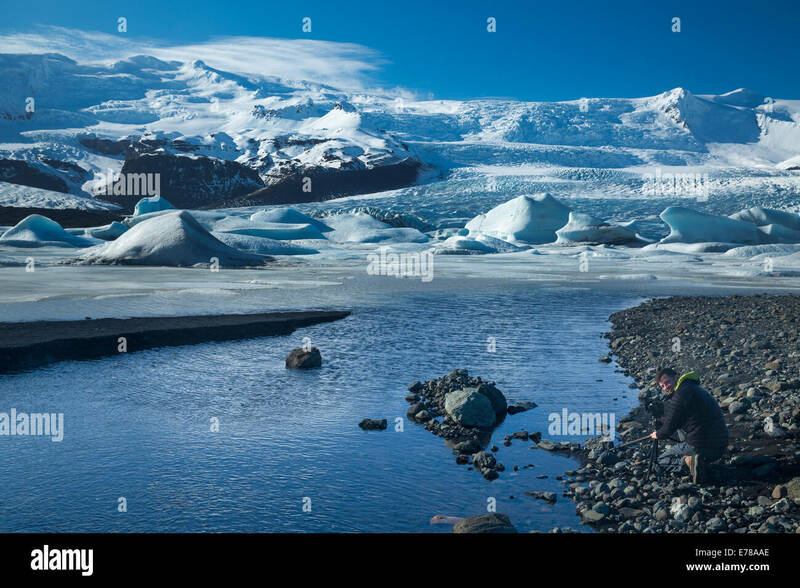 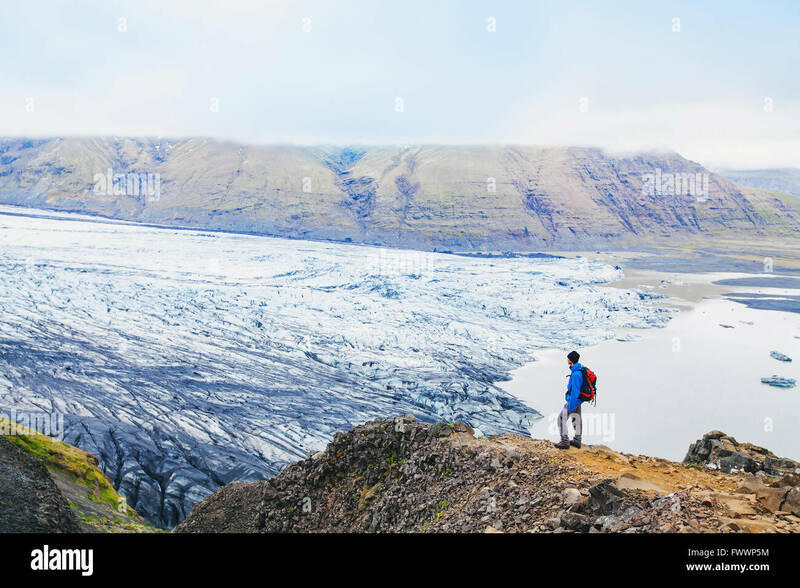 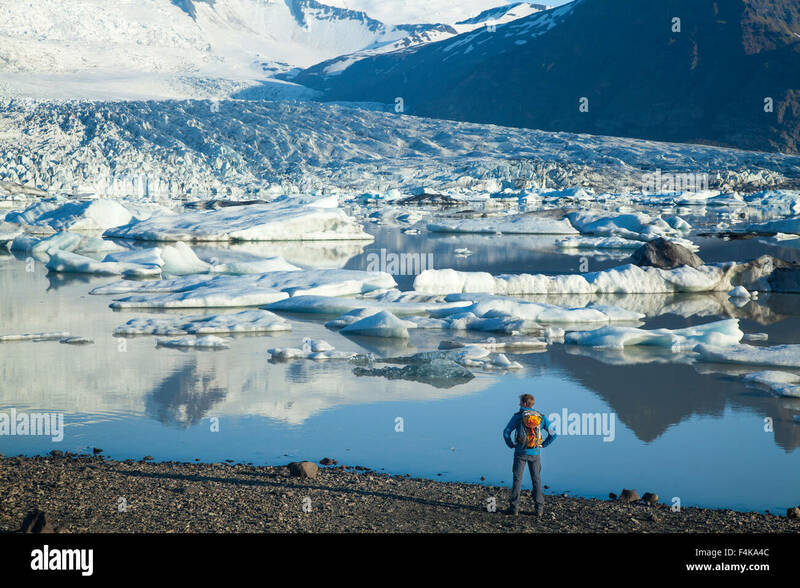 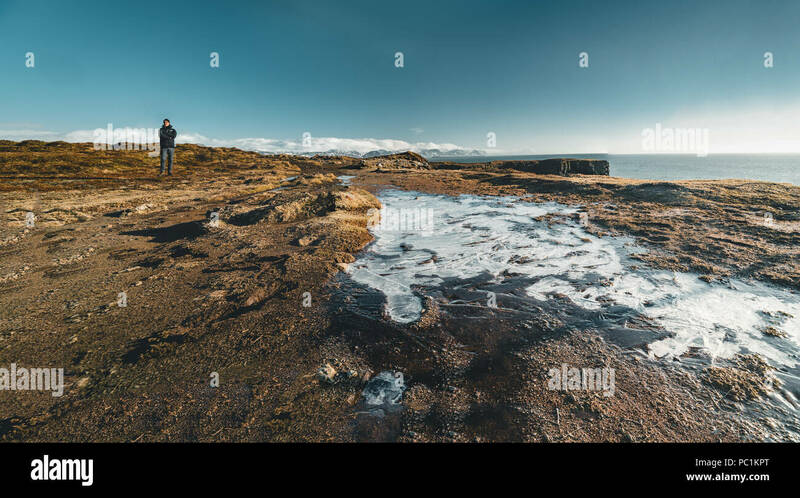 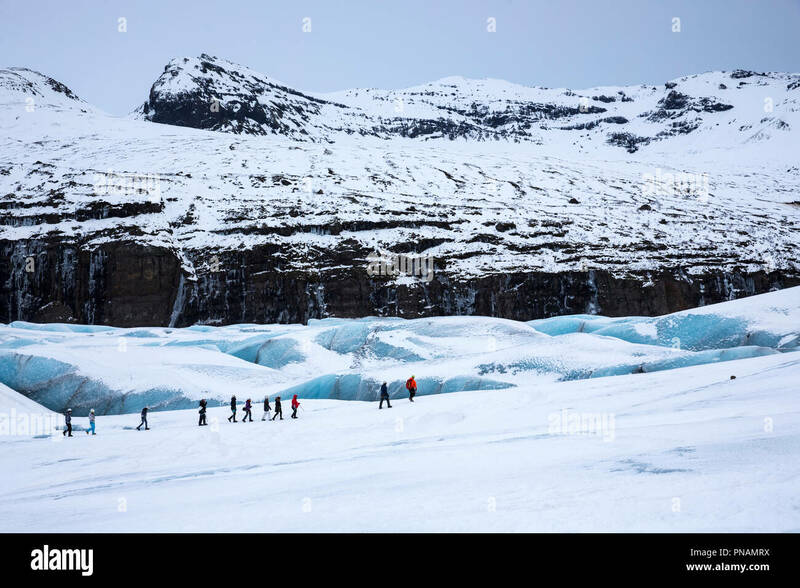 Arnarstapi , Iceland - May 2018: Young male tourist standing near a small icefield on a beautiful day with bue sky. 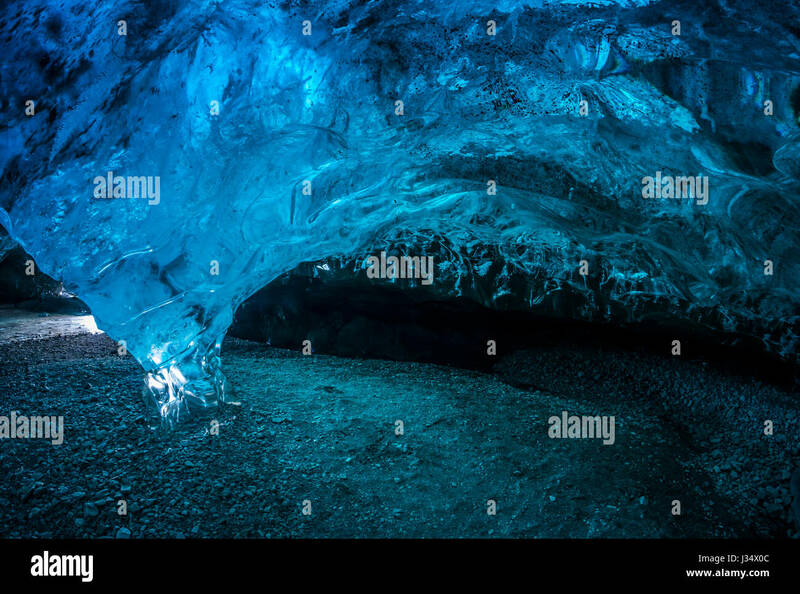 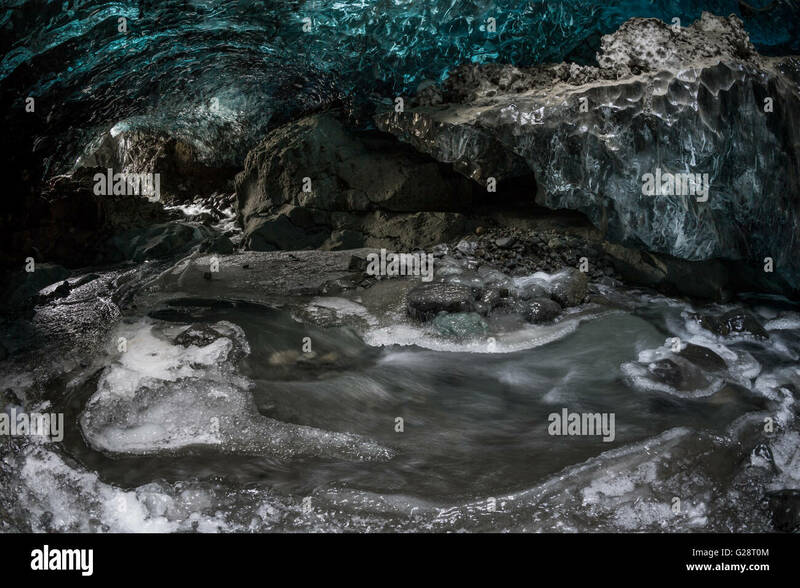 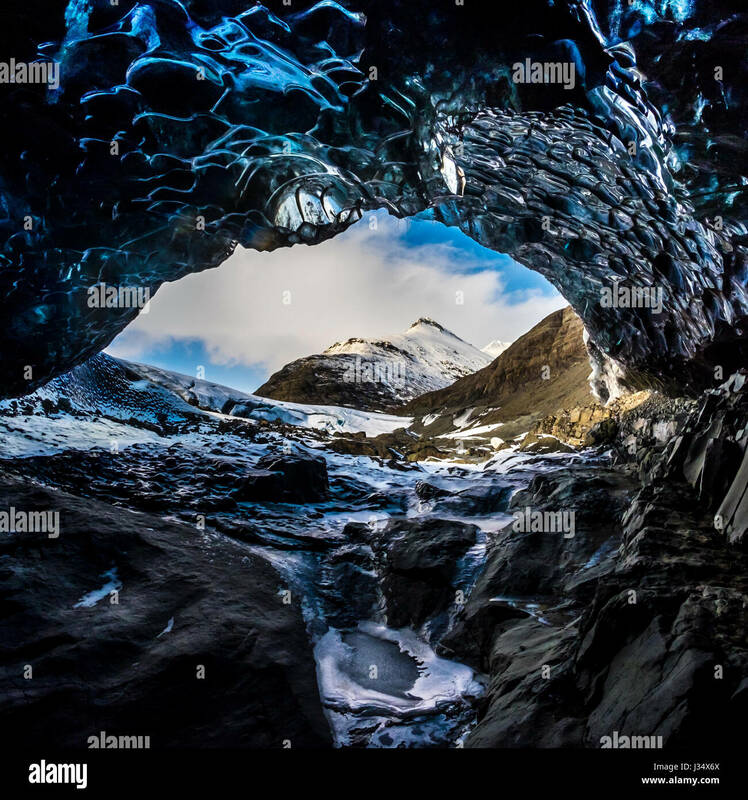 A natural ice cave that formed under Svinafellsjokull in the Vatnajokull National Park.